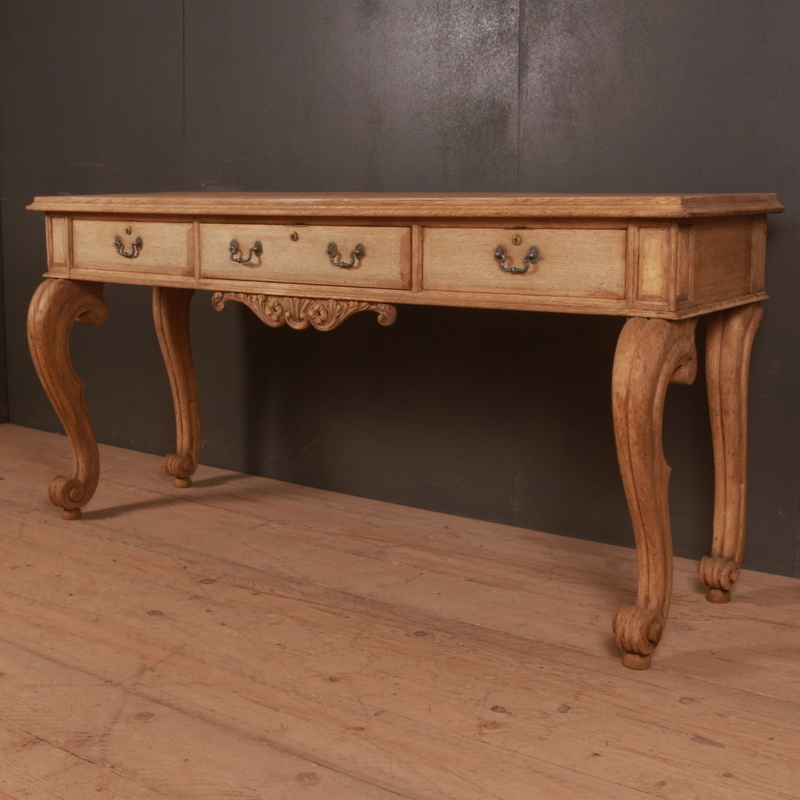 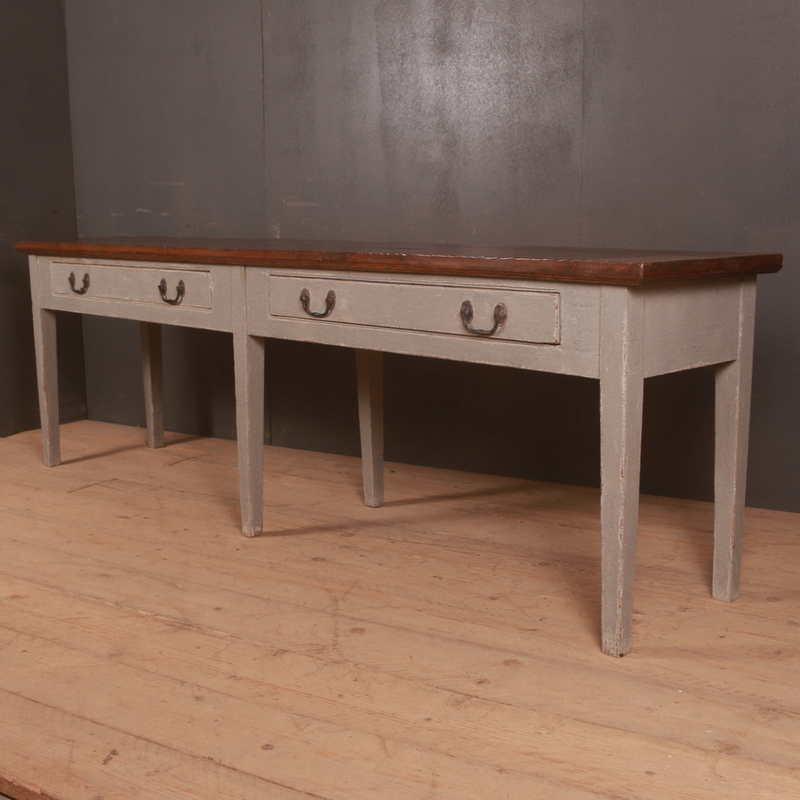 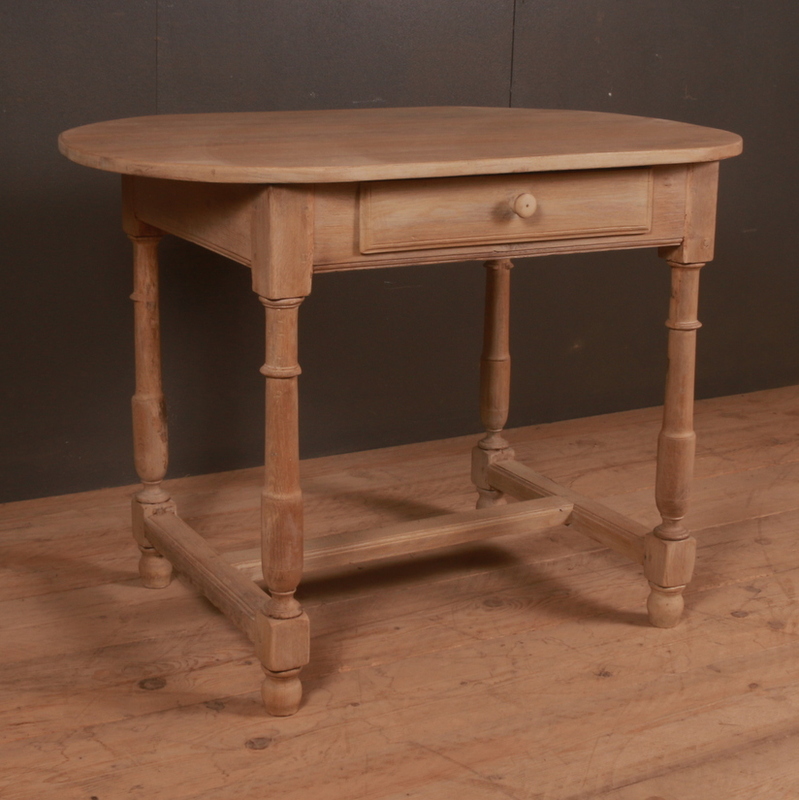 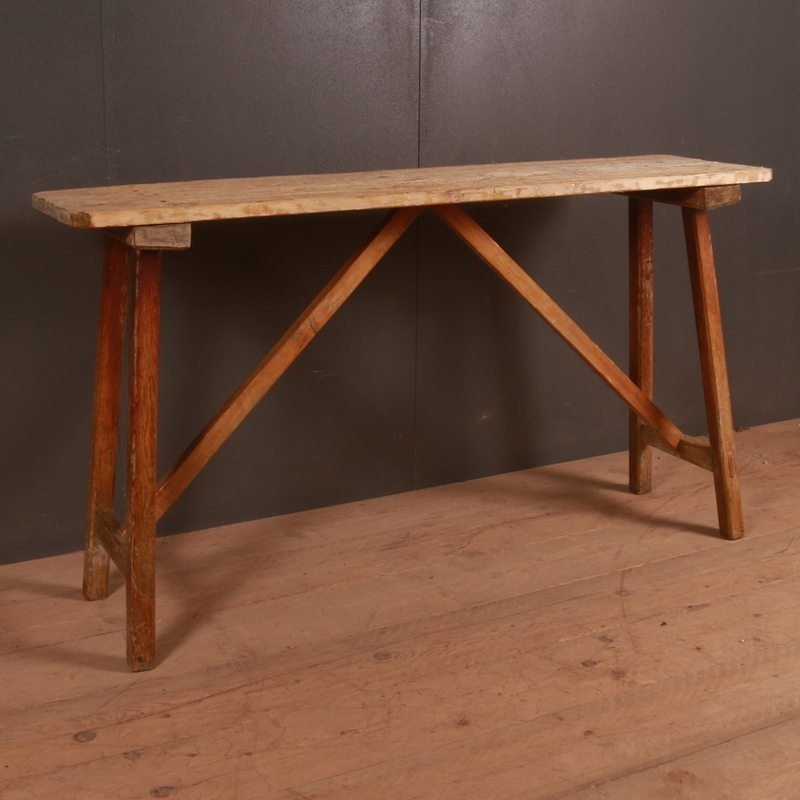 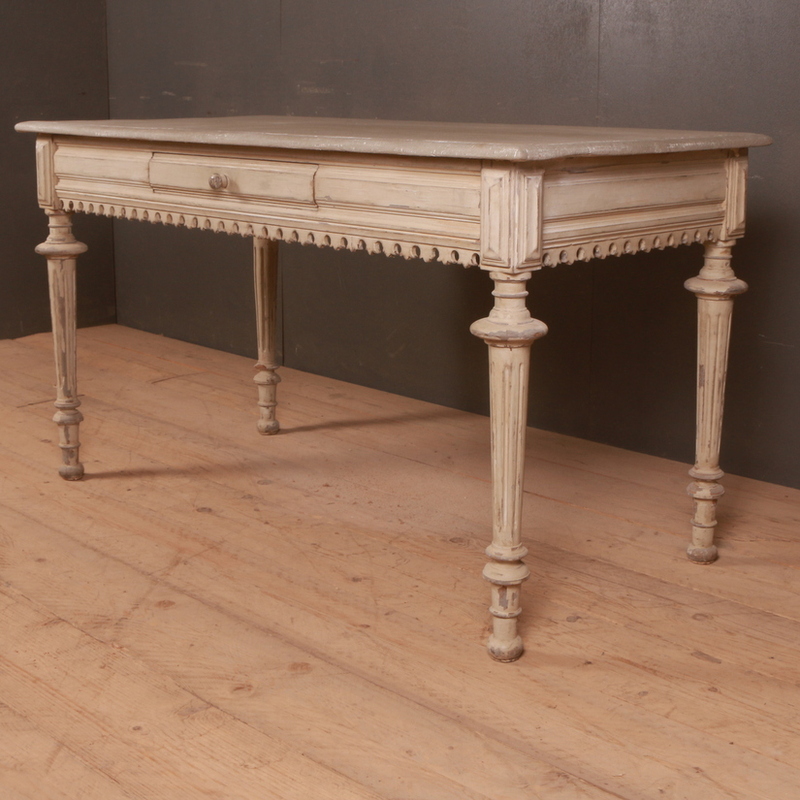 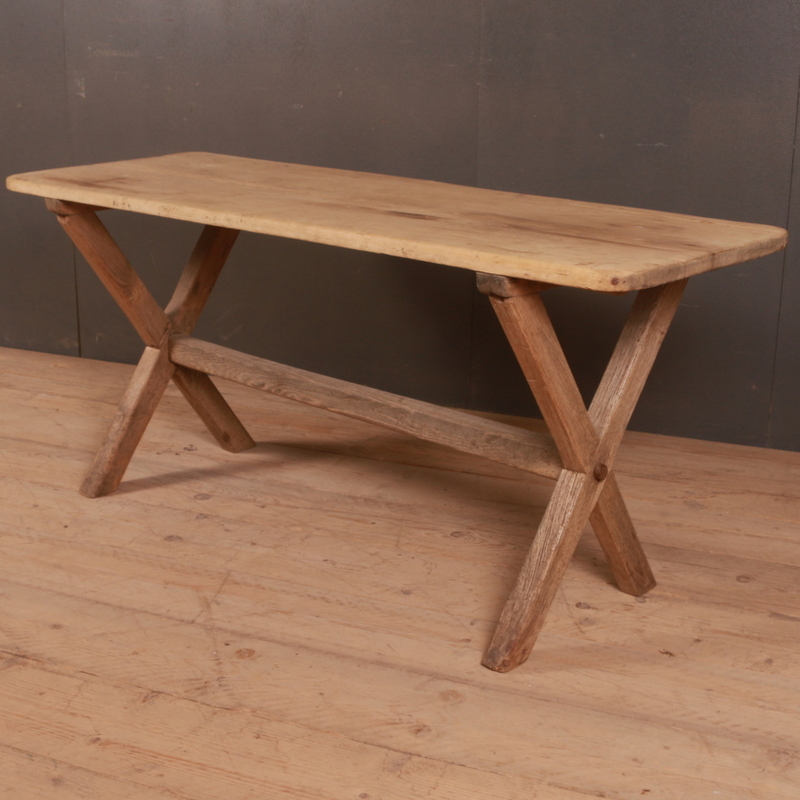 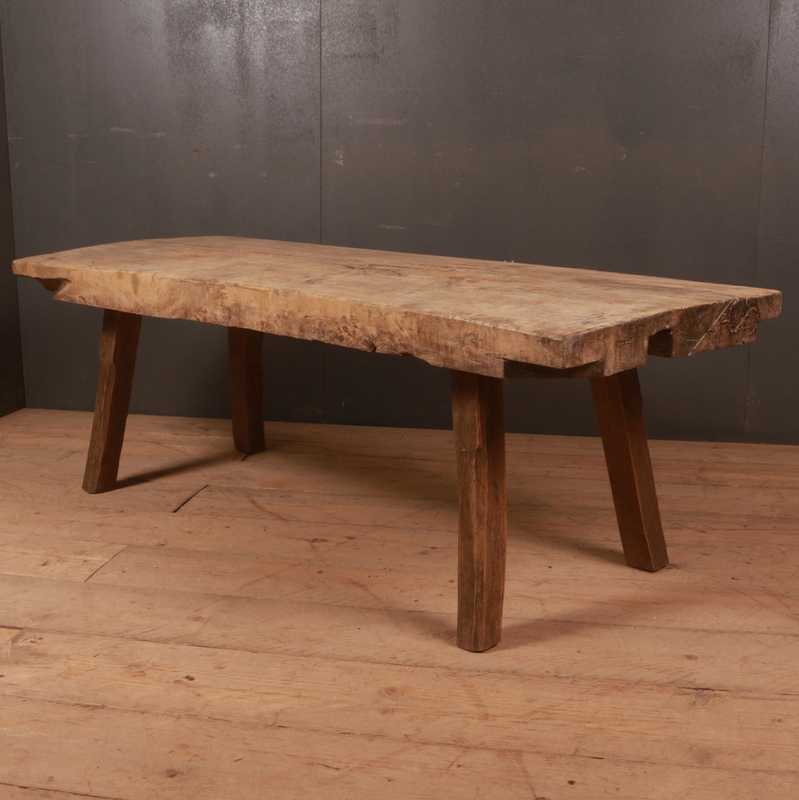 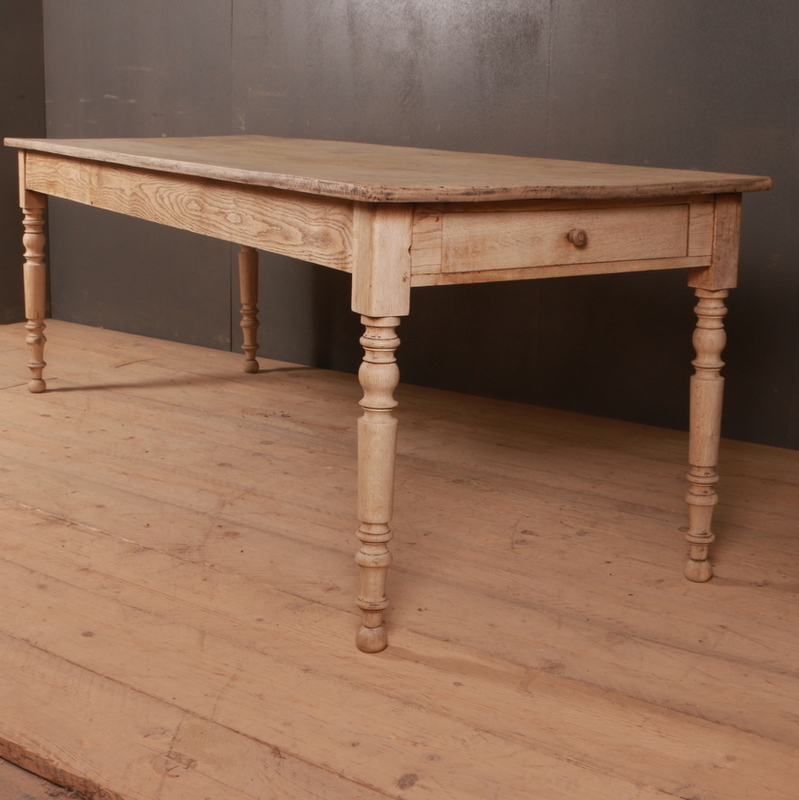 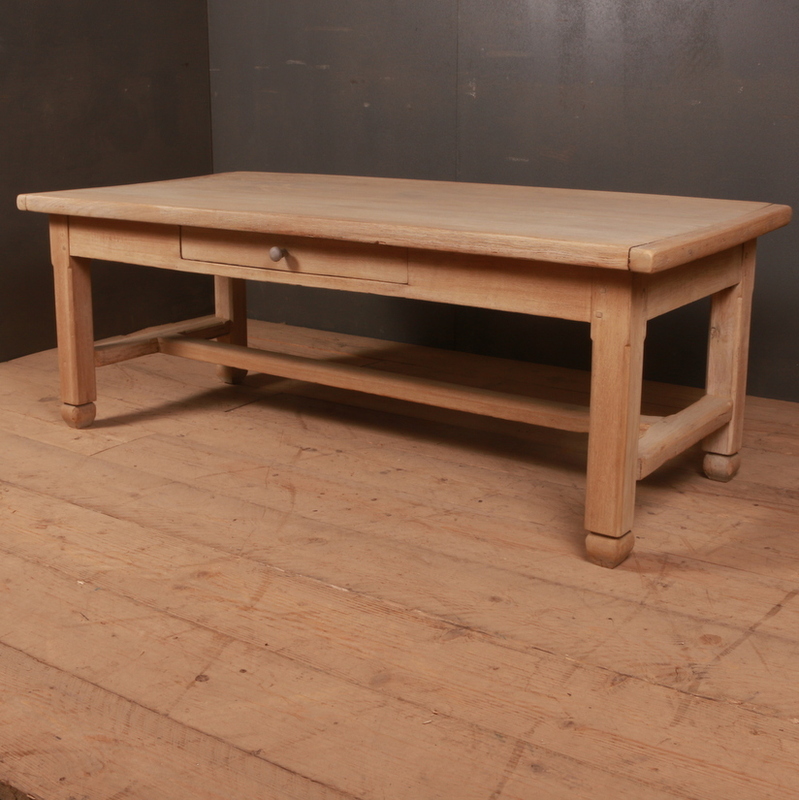 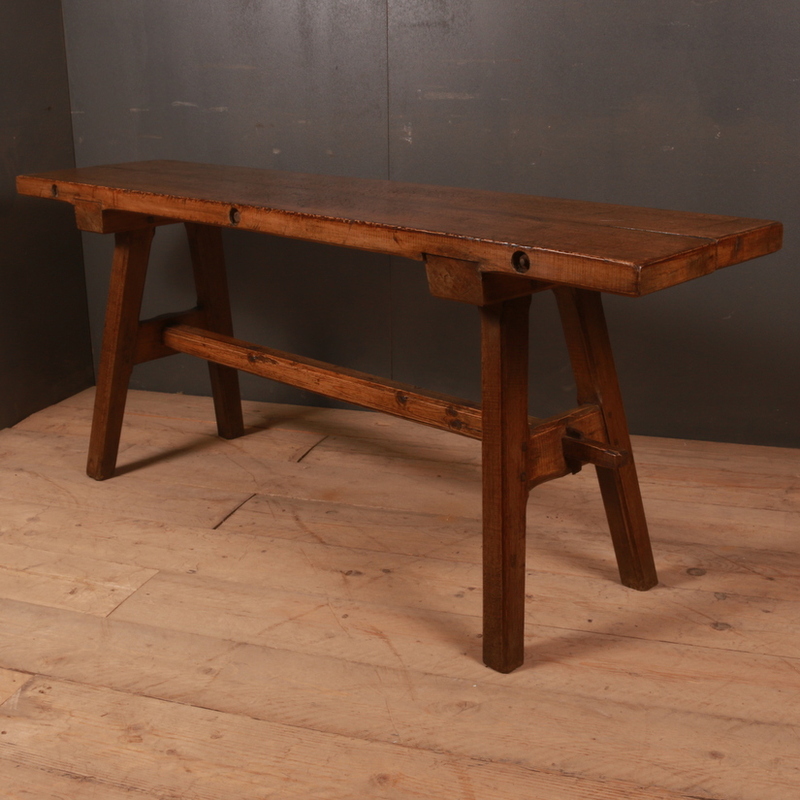 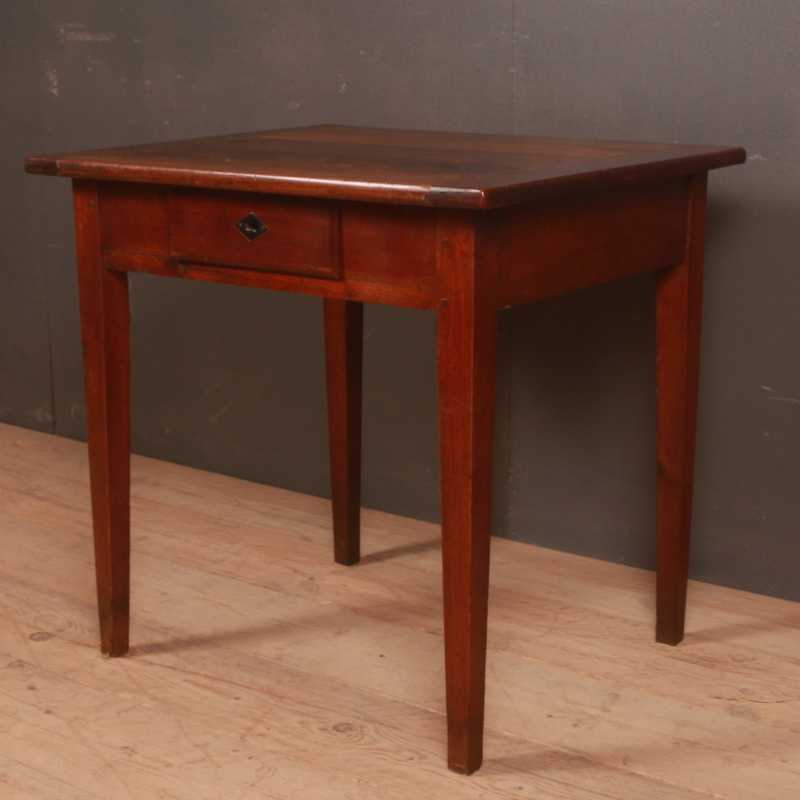 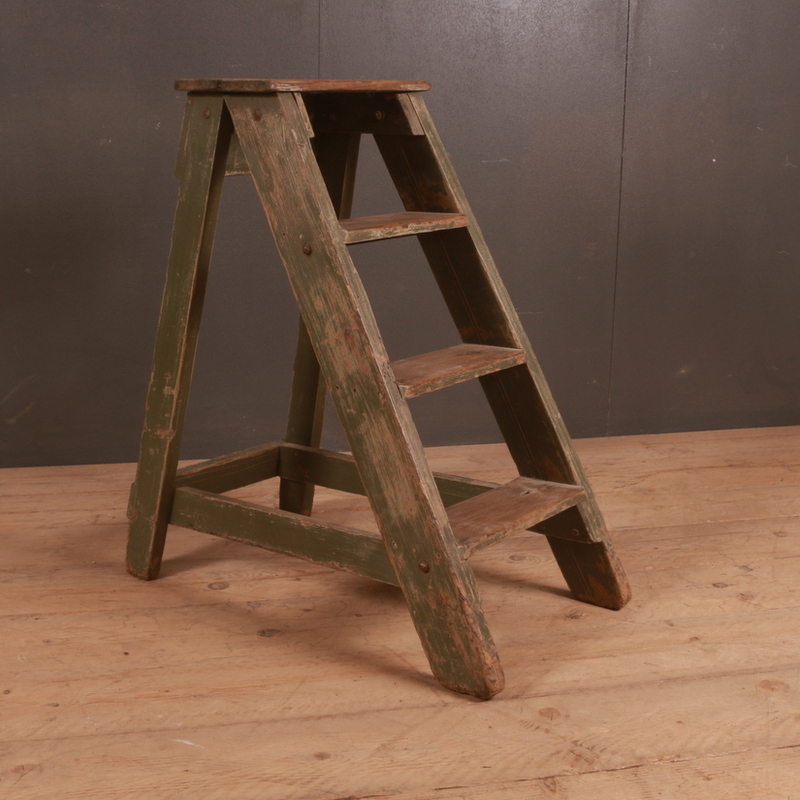 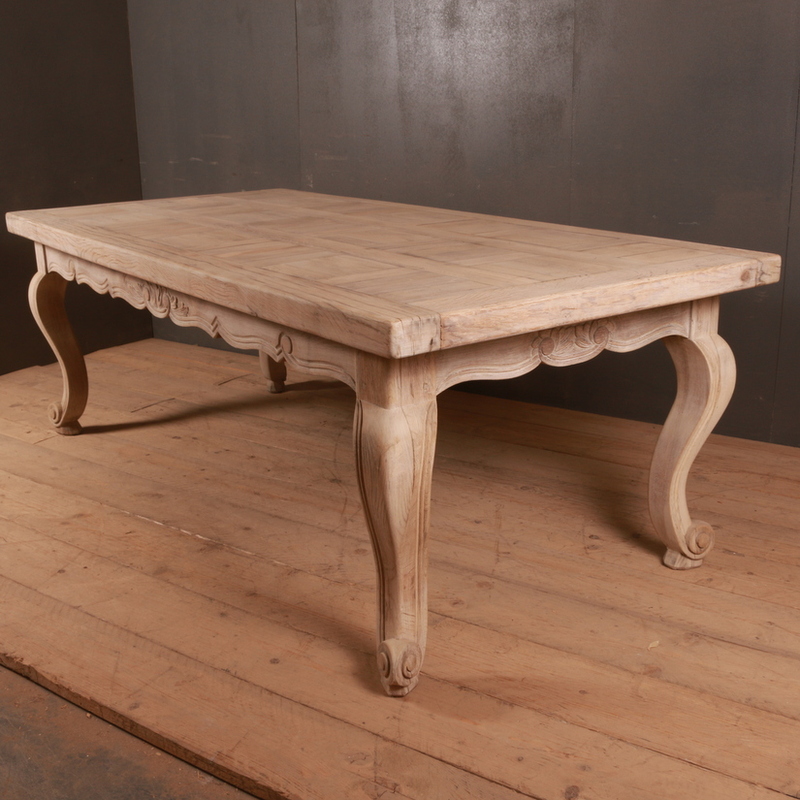 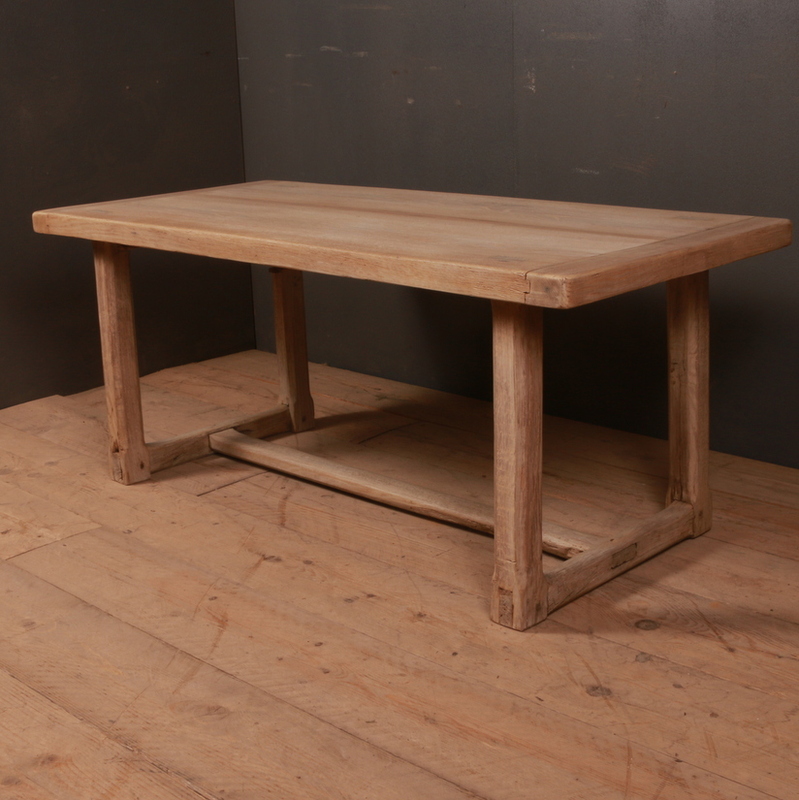 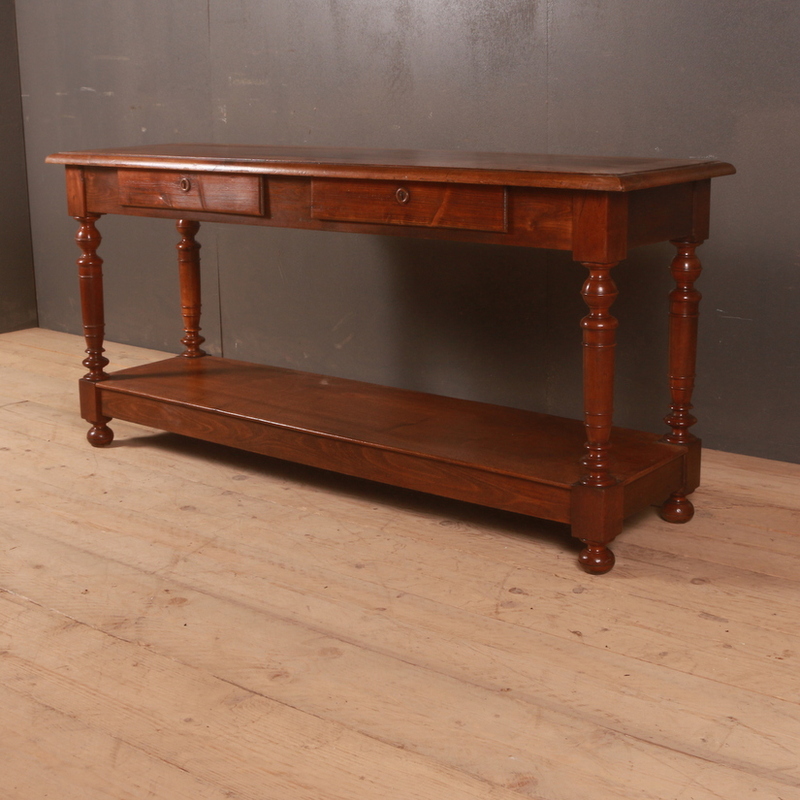 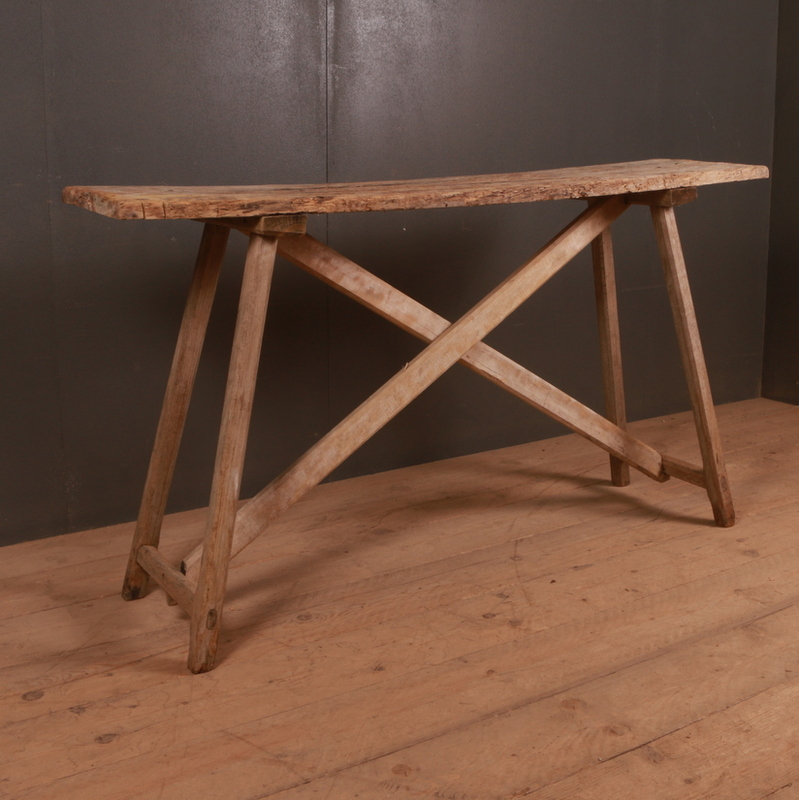 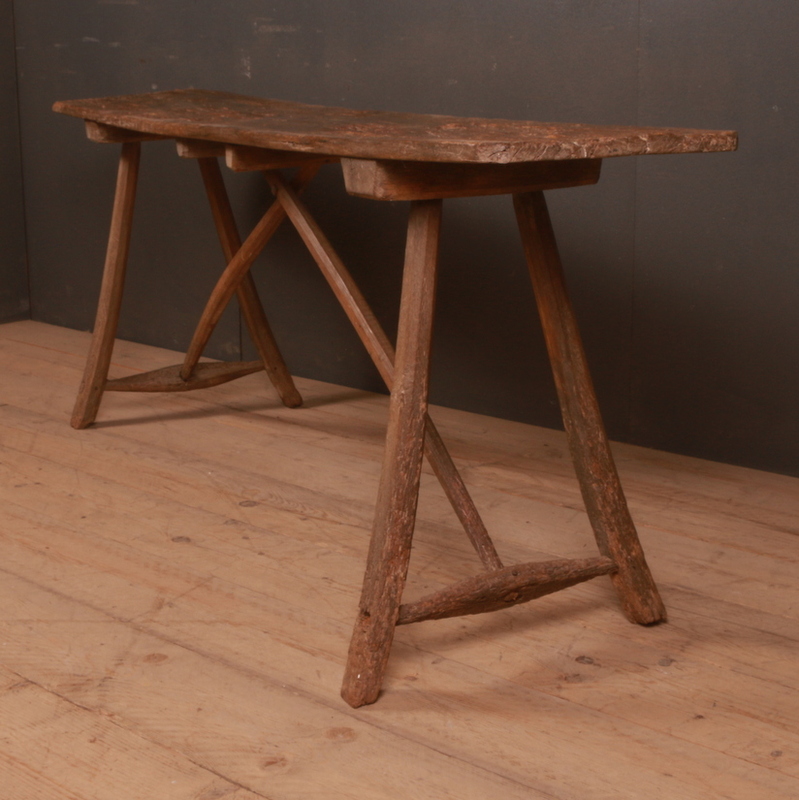 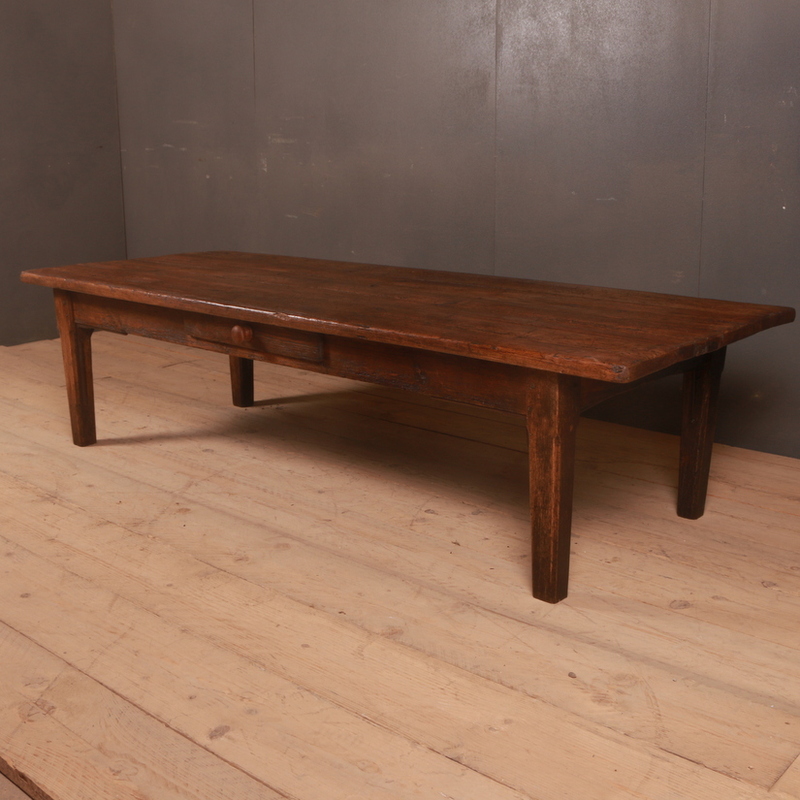 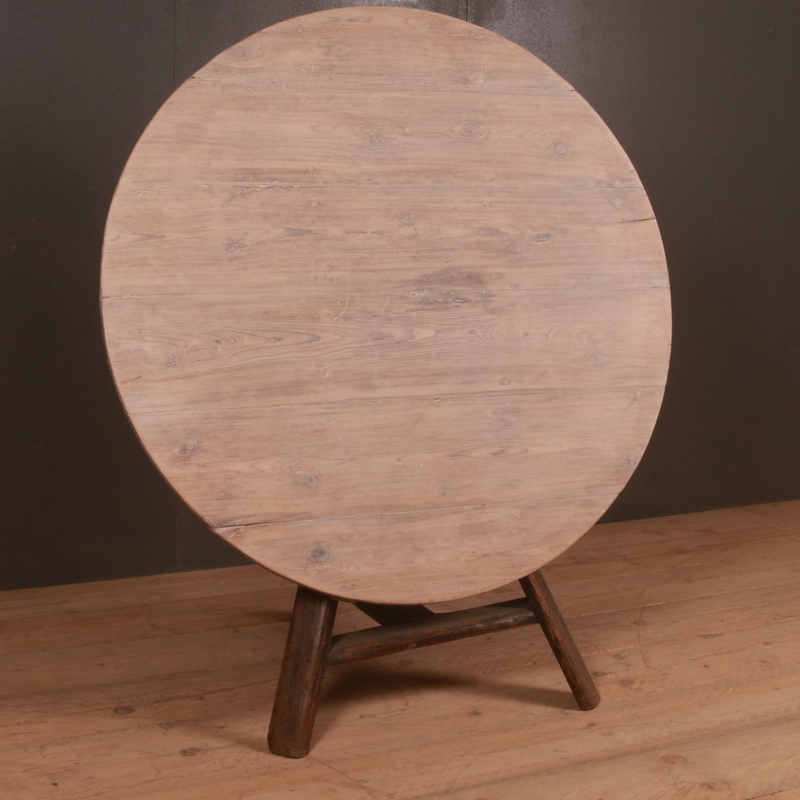 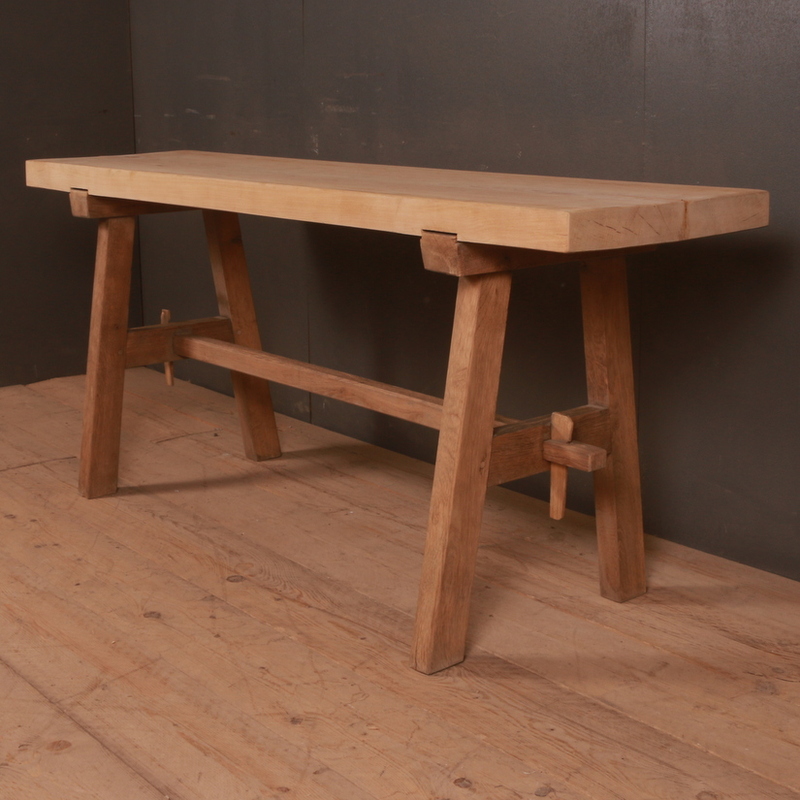 The trestle tables are one of the oldest amongst the antique furniture items. 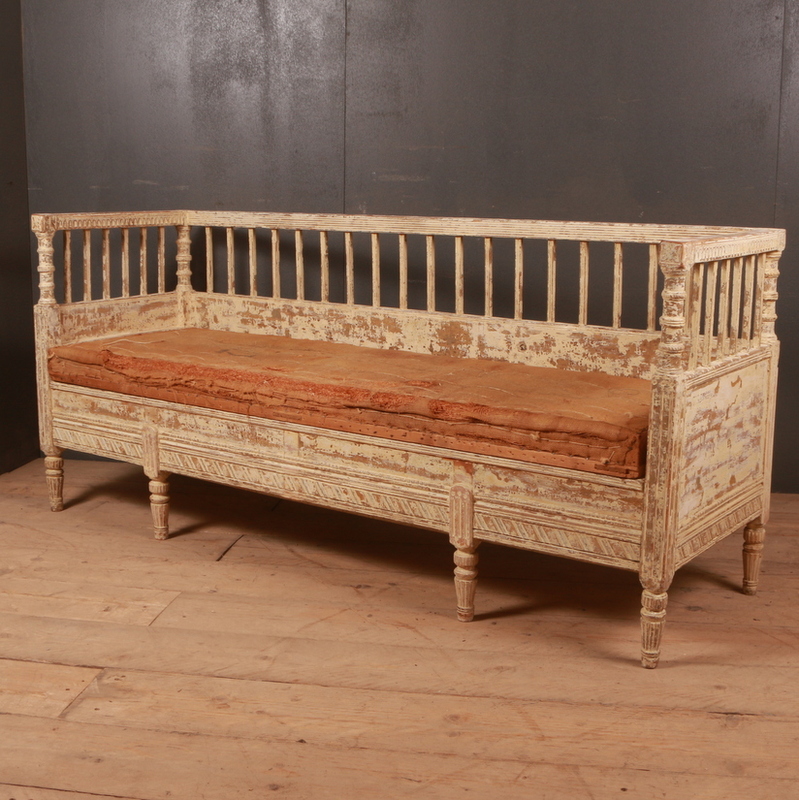 Though old these are also still quite popular and sought after. 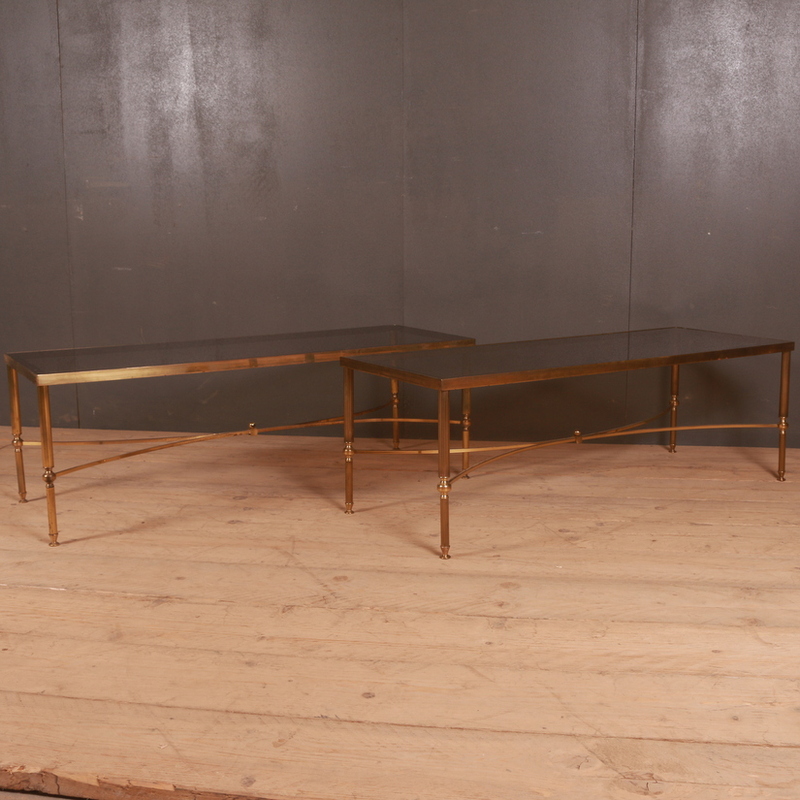 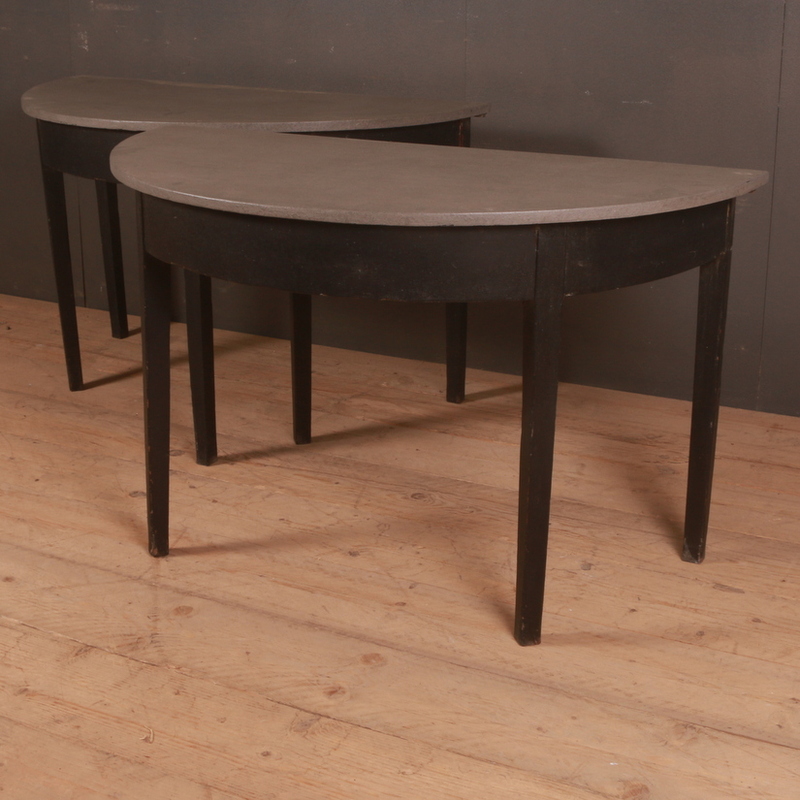 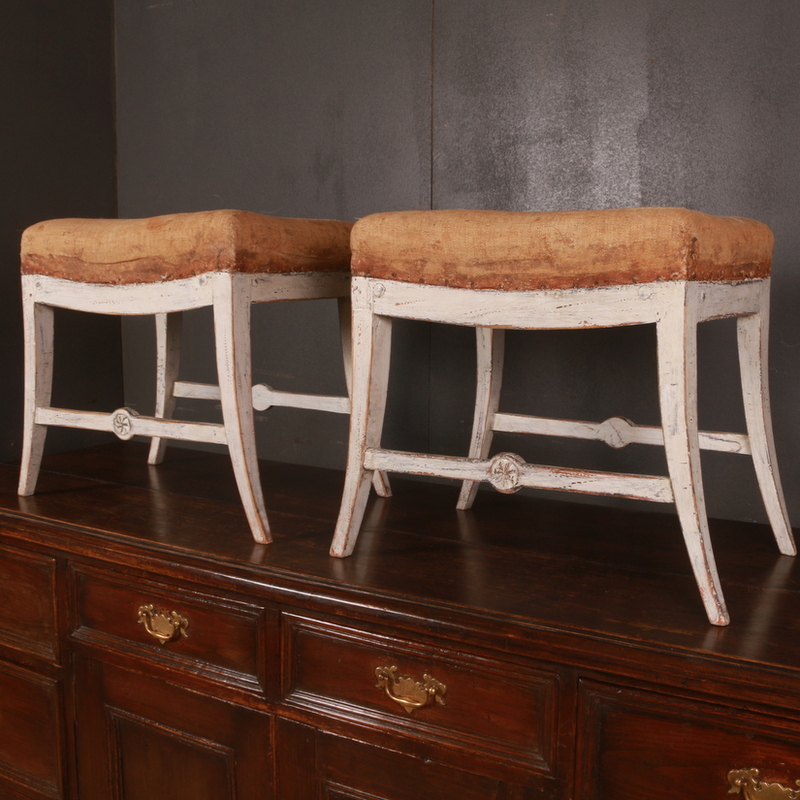 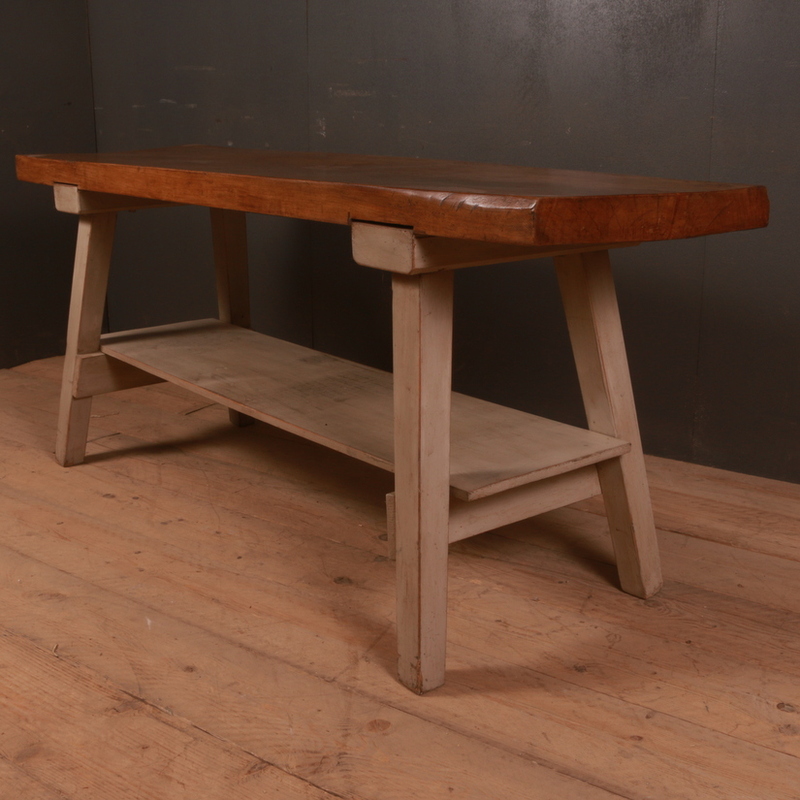 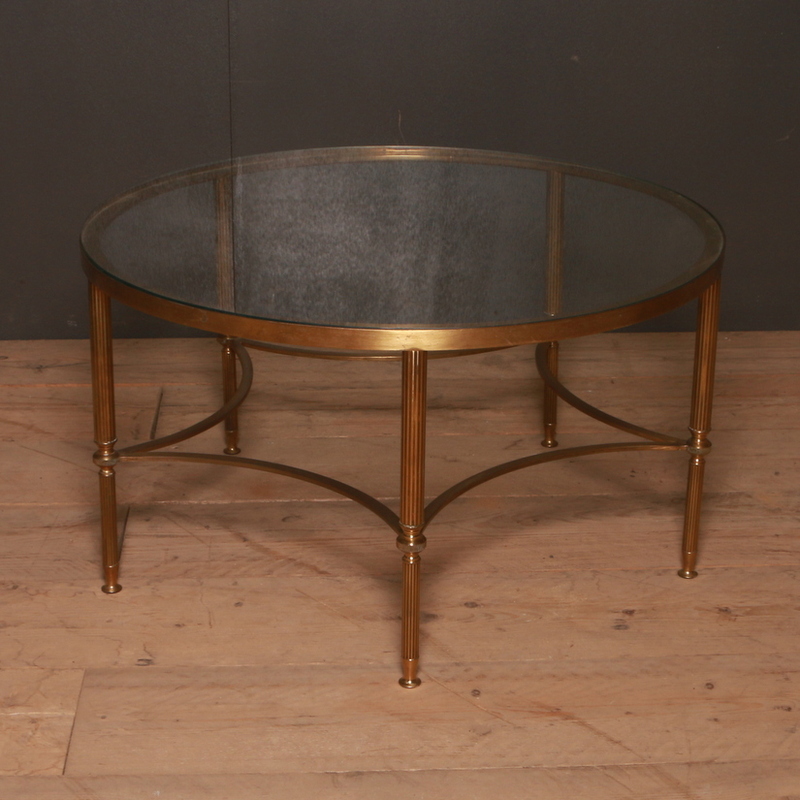 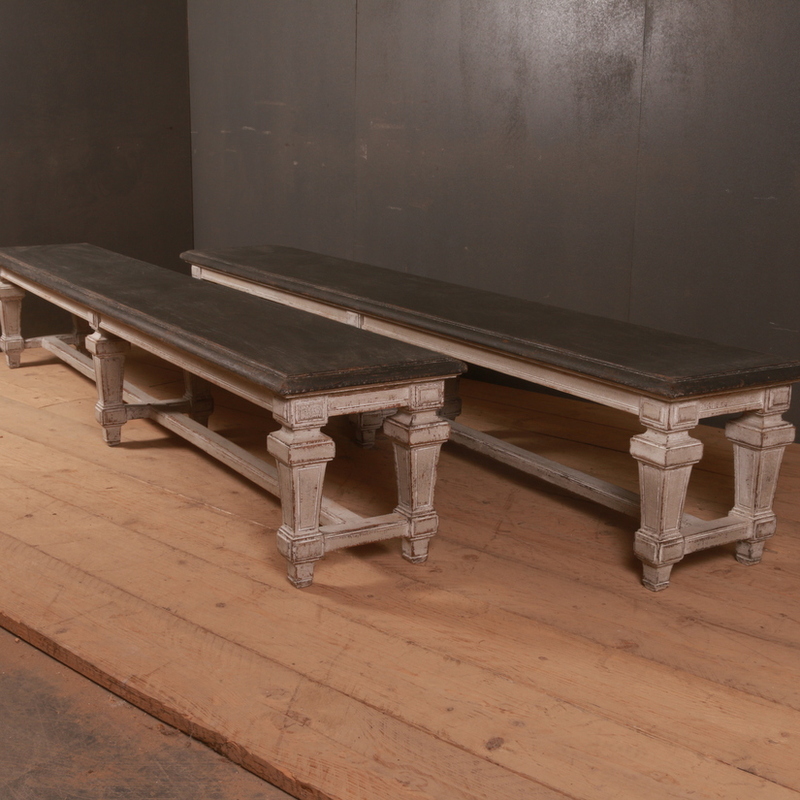 This section showcases a fine collection of some very elegant trestle tables. 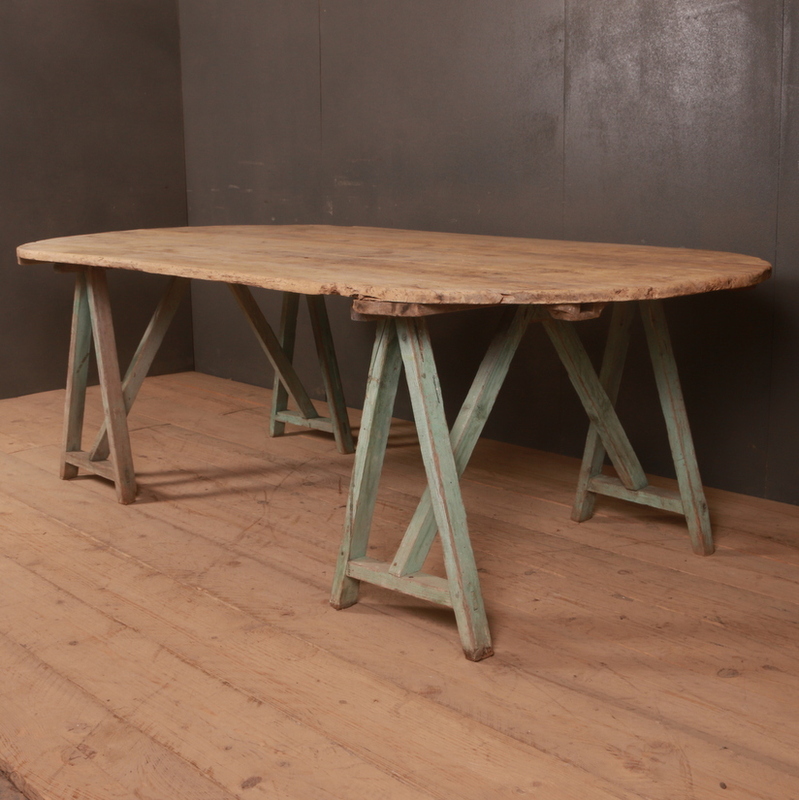 Antique trestle tables in different designs that we stock include pine trestle tables, painted trestle tables, oak trestle tables, Italian trestle tables and x based trestle tables. 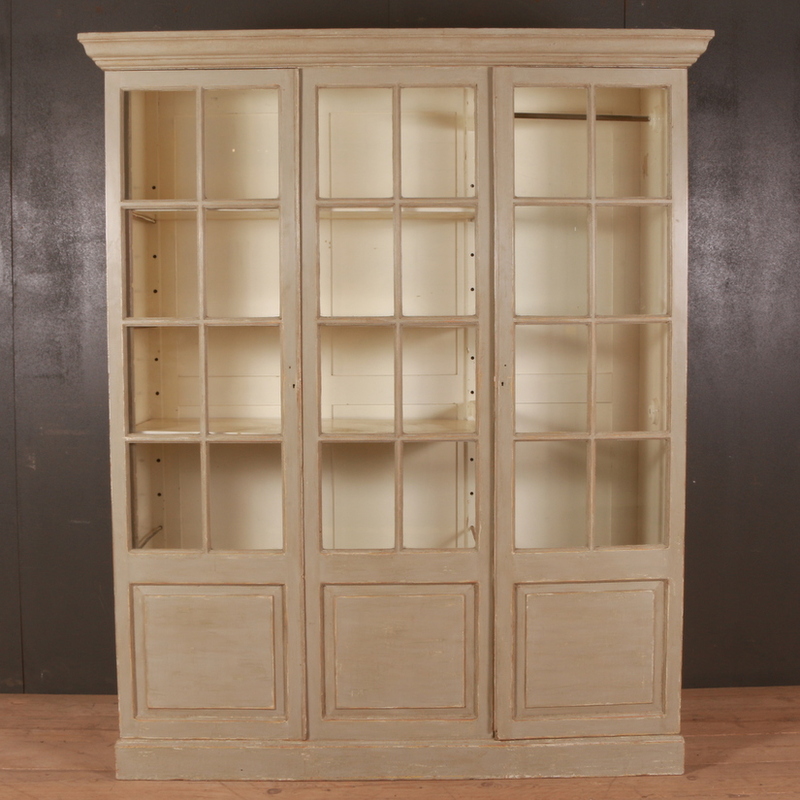 Browse through the category to have a look at all the available items. 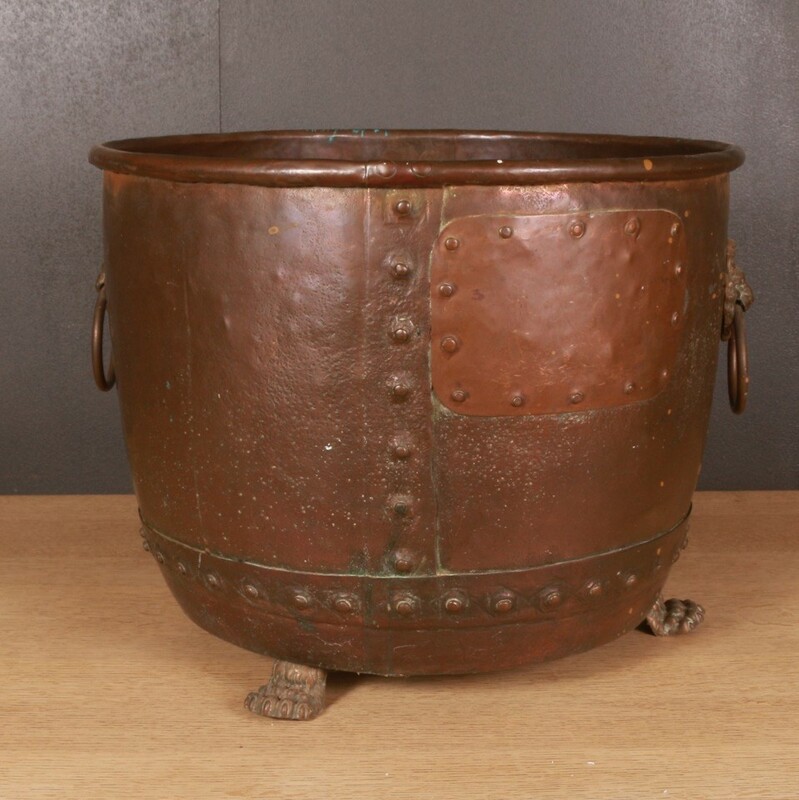 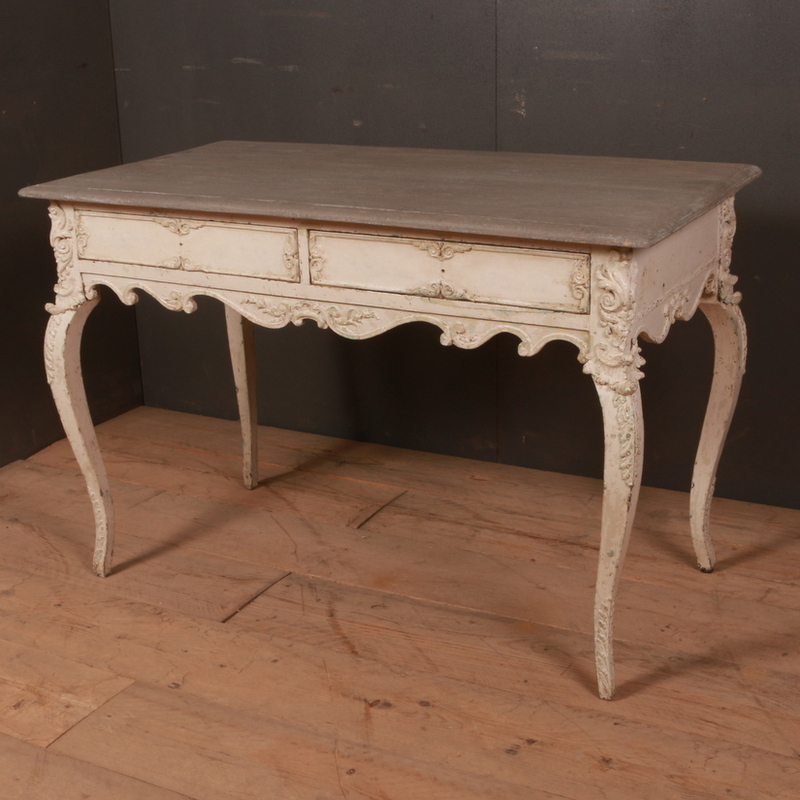 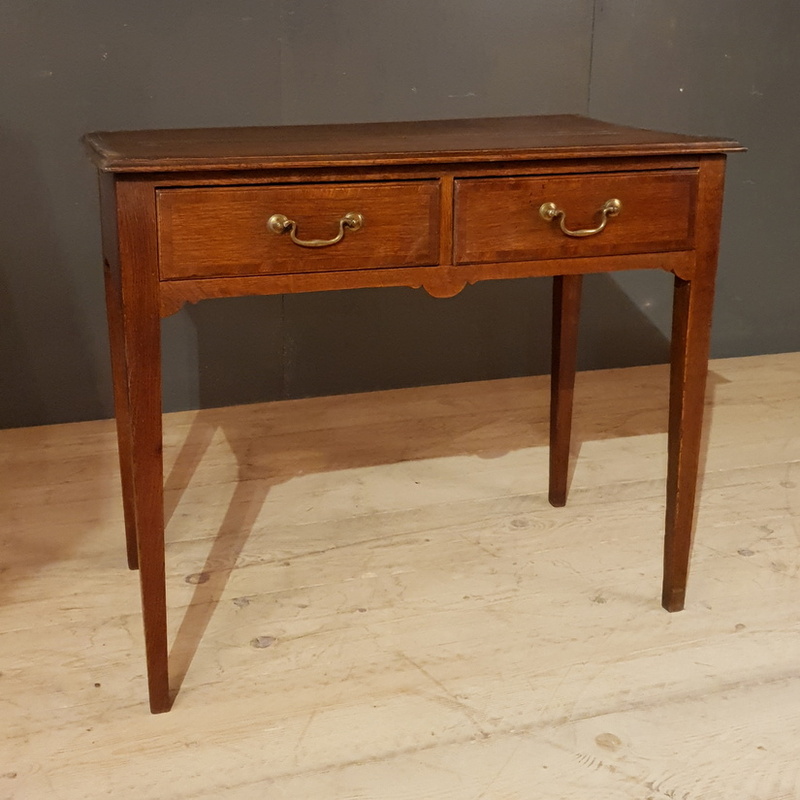 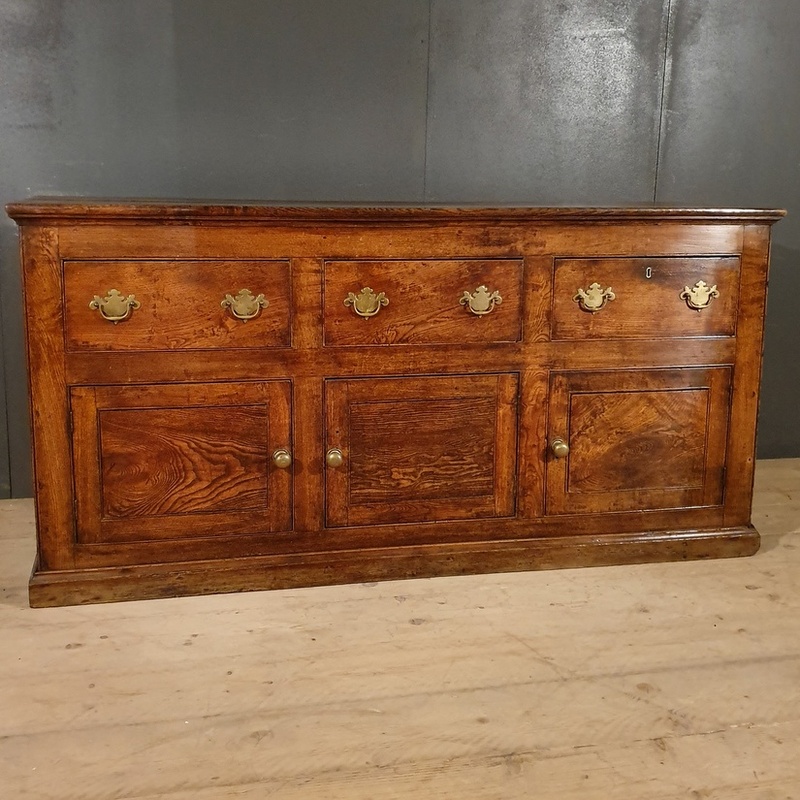 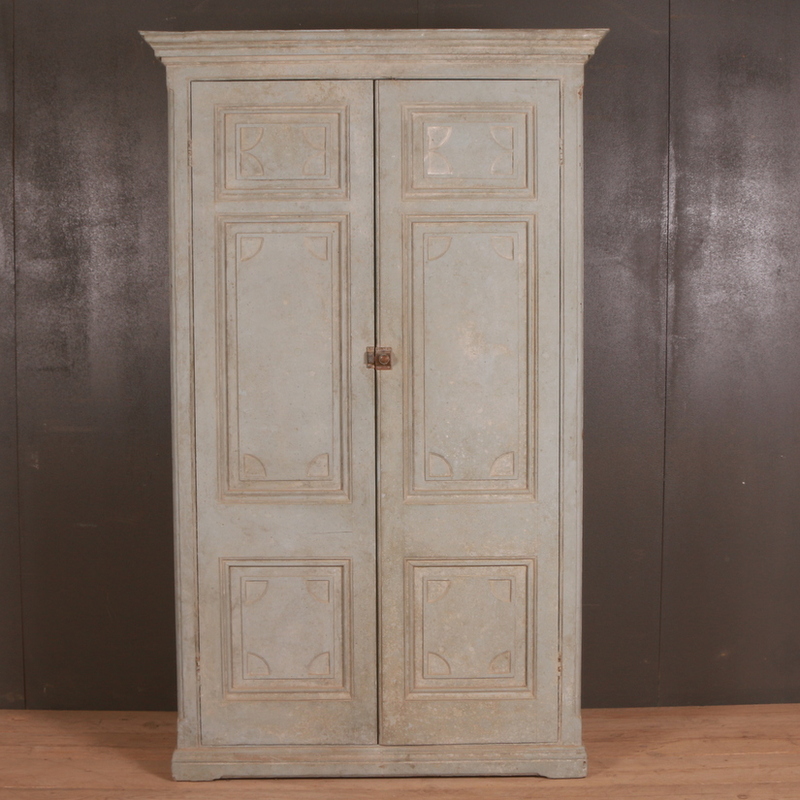 This section features some of our latest acquisitions that include Decorative Antiques, French antique furniture, antique pine furniture, country furniture, decorative painted furniture and a lot more. 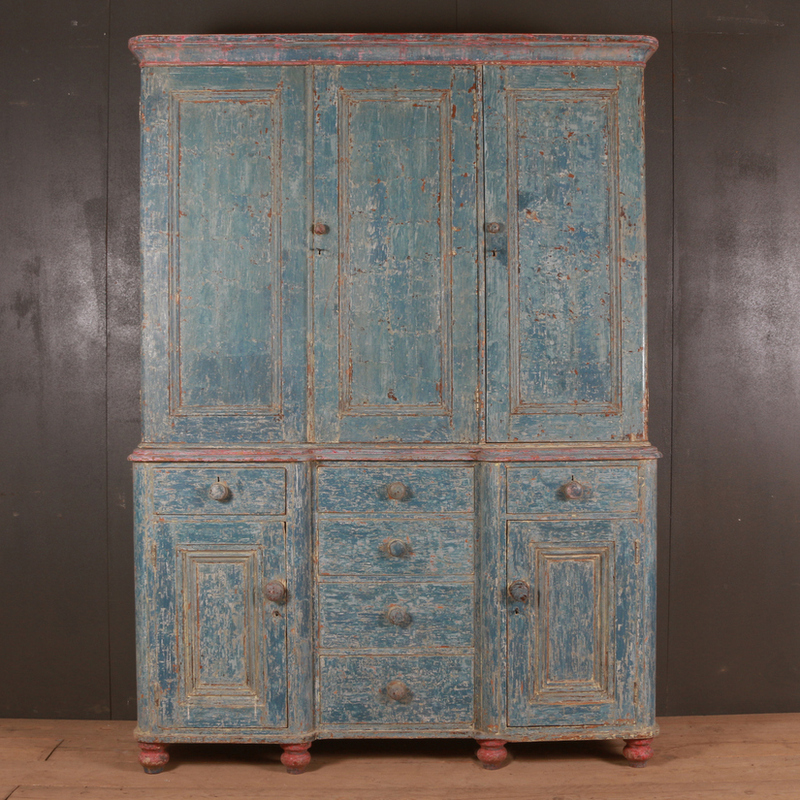 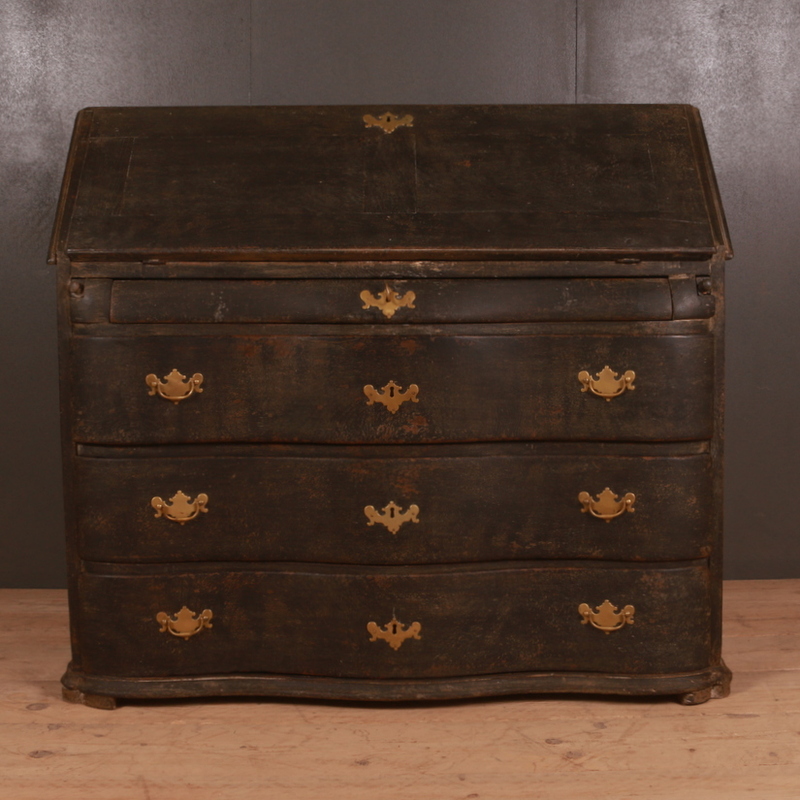 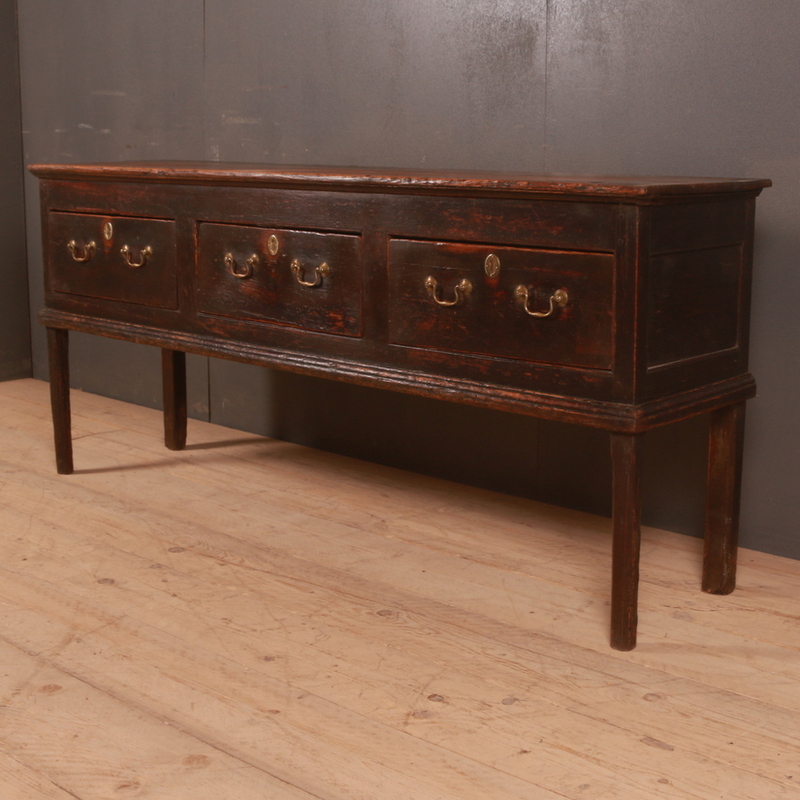 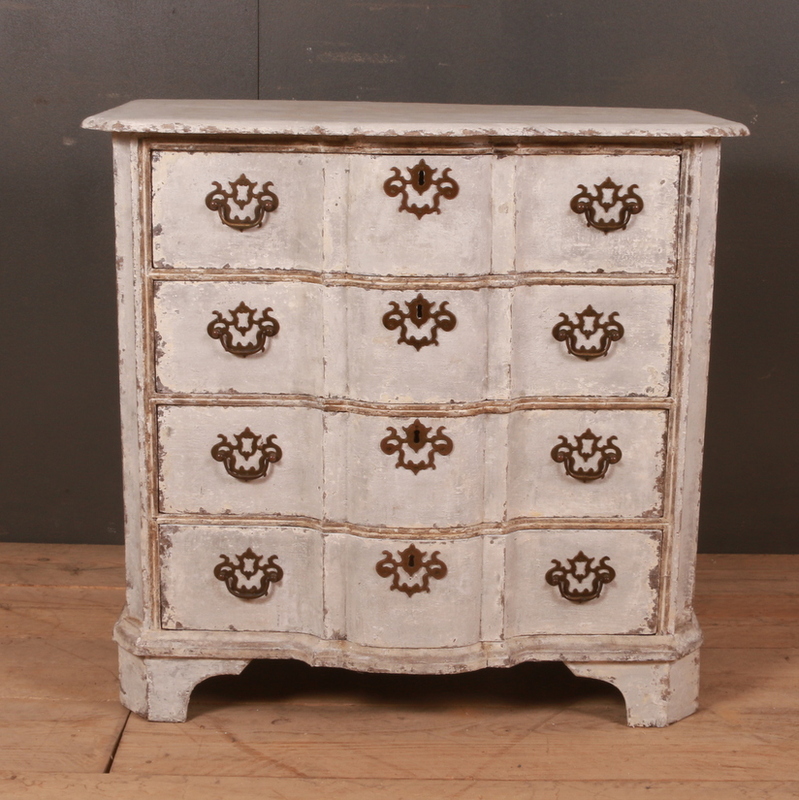 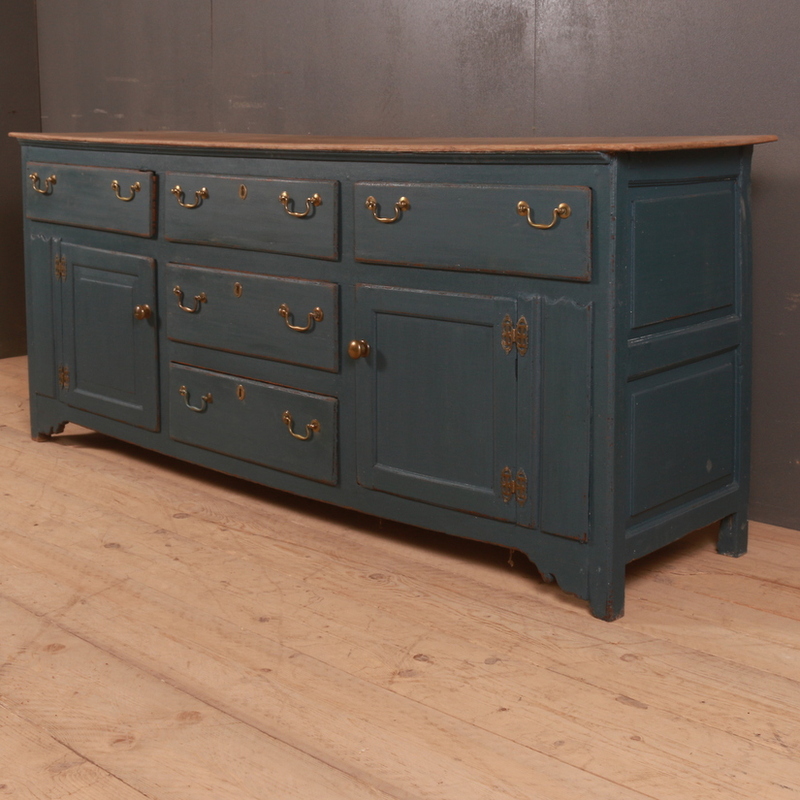 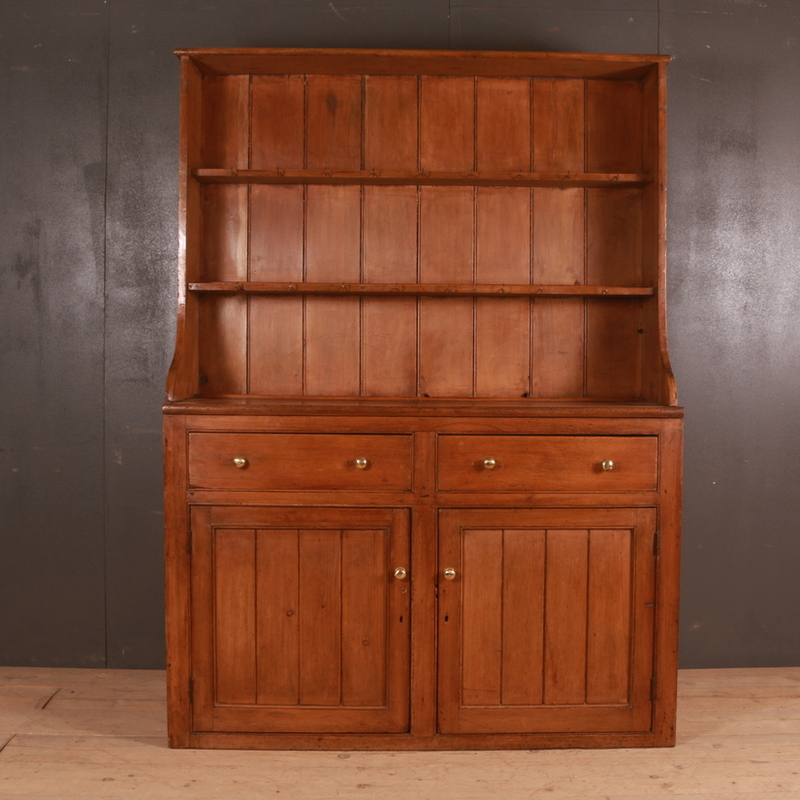 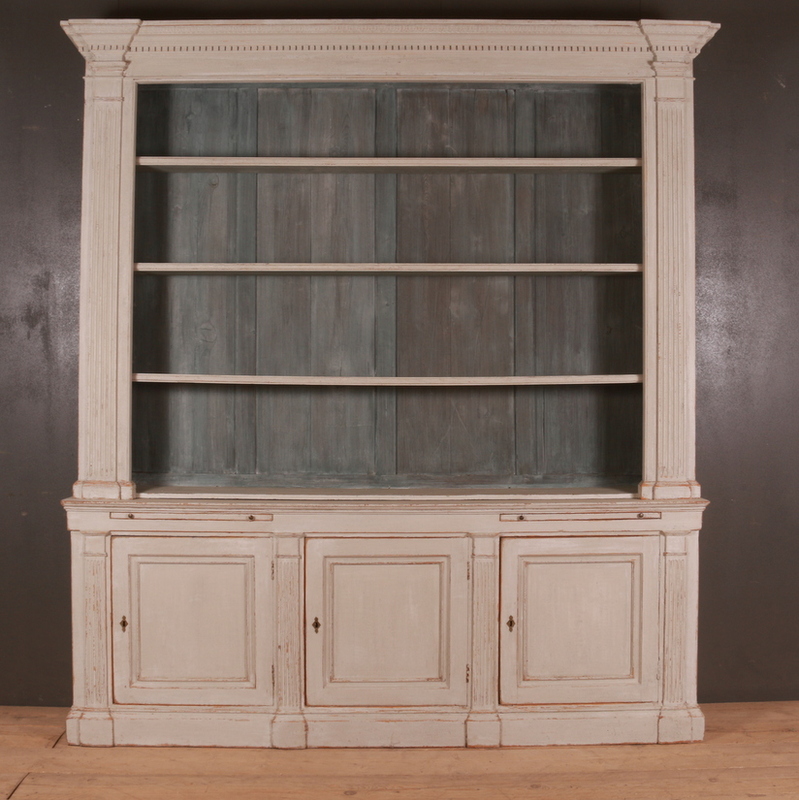 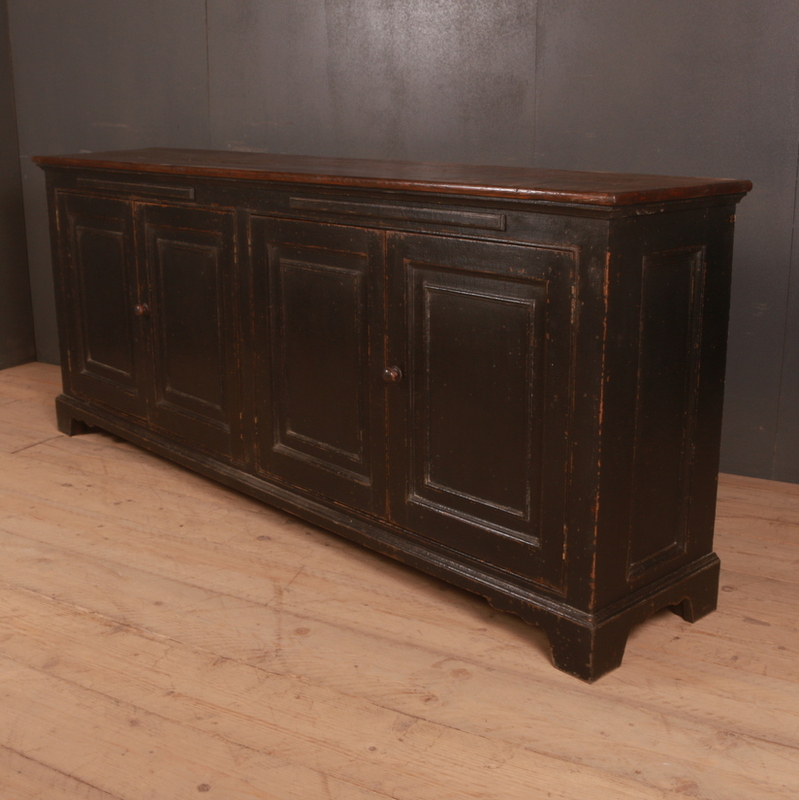 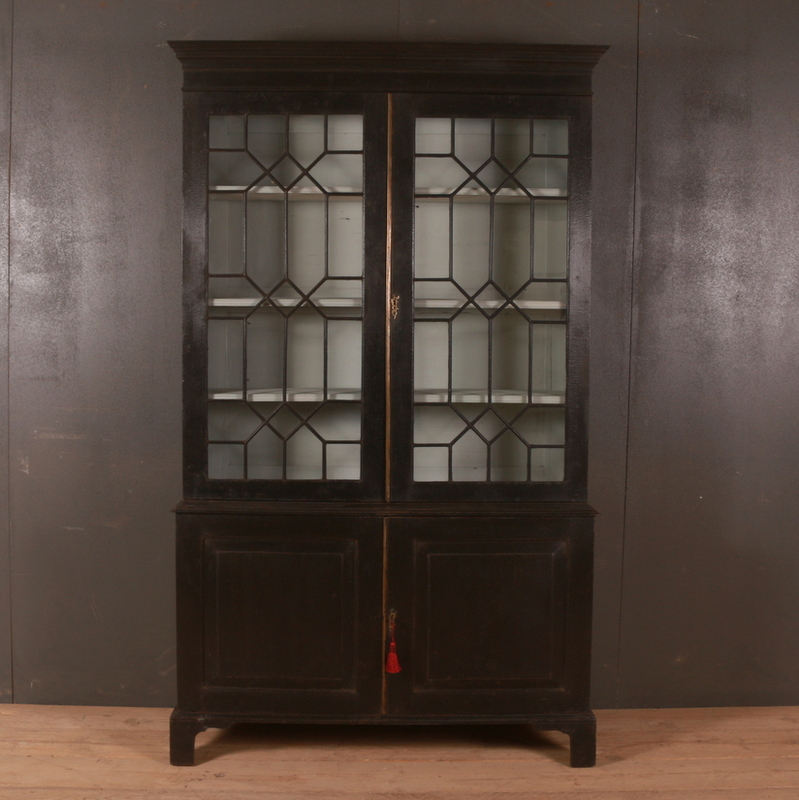 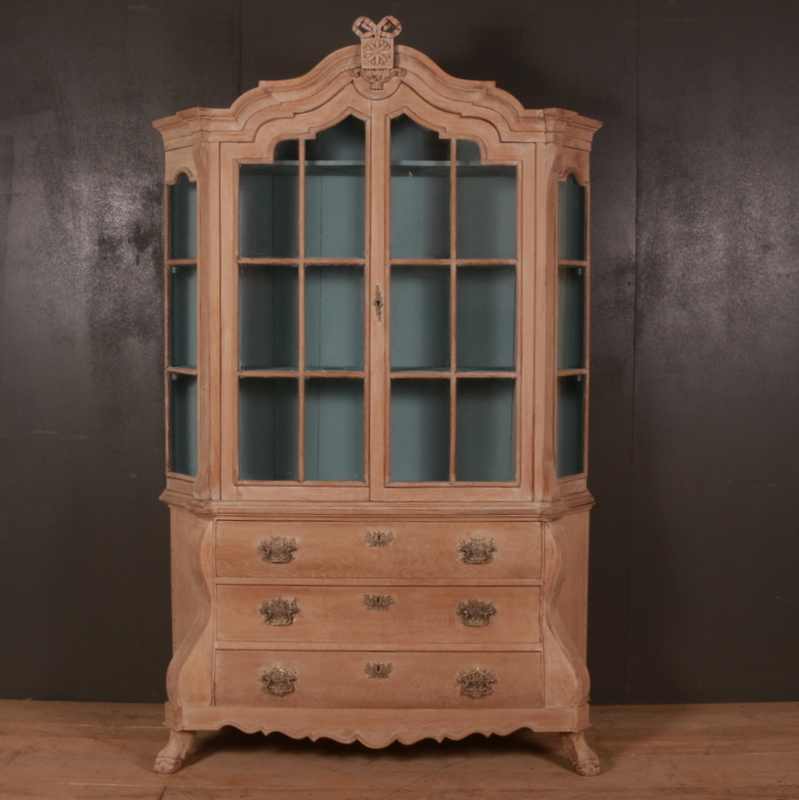 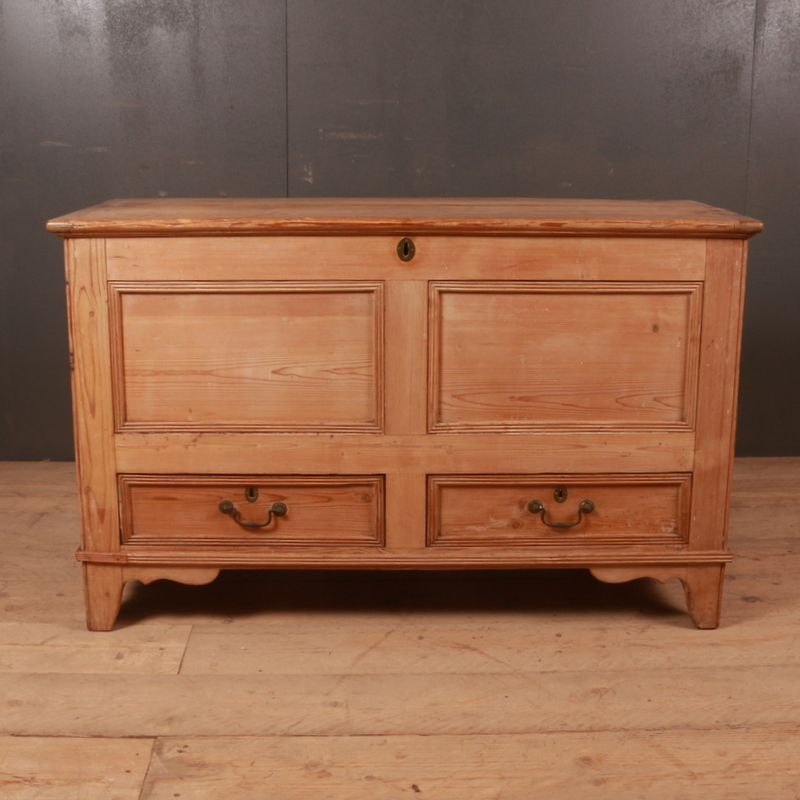 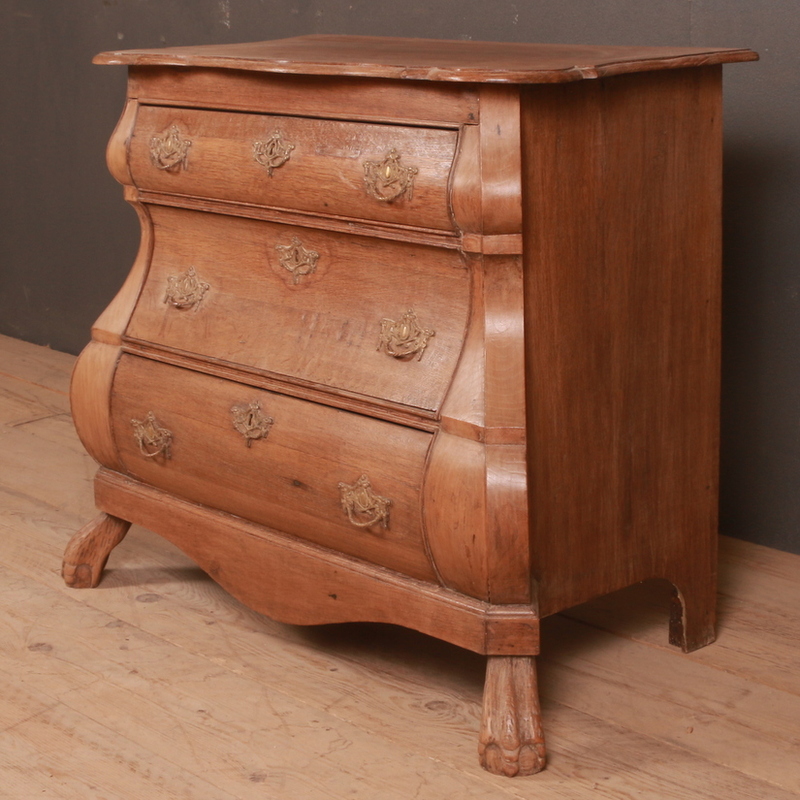 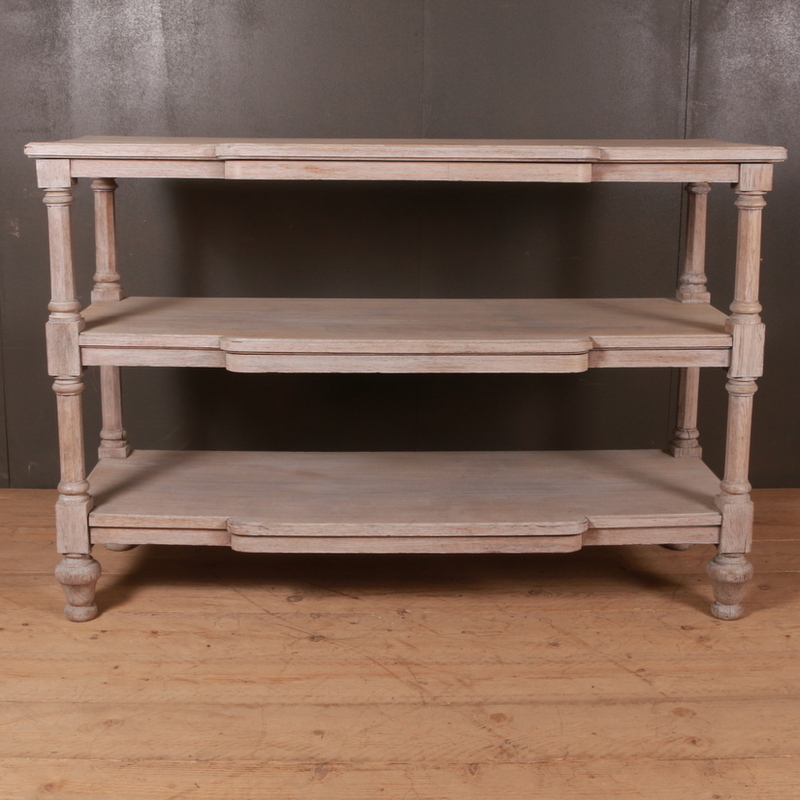 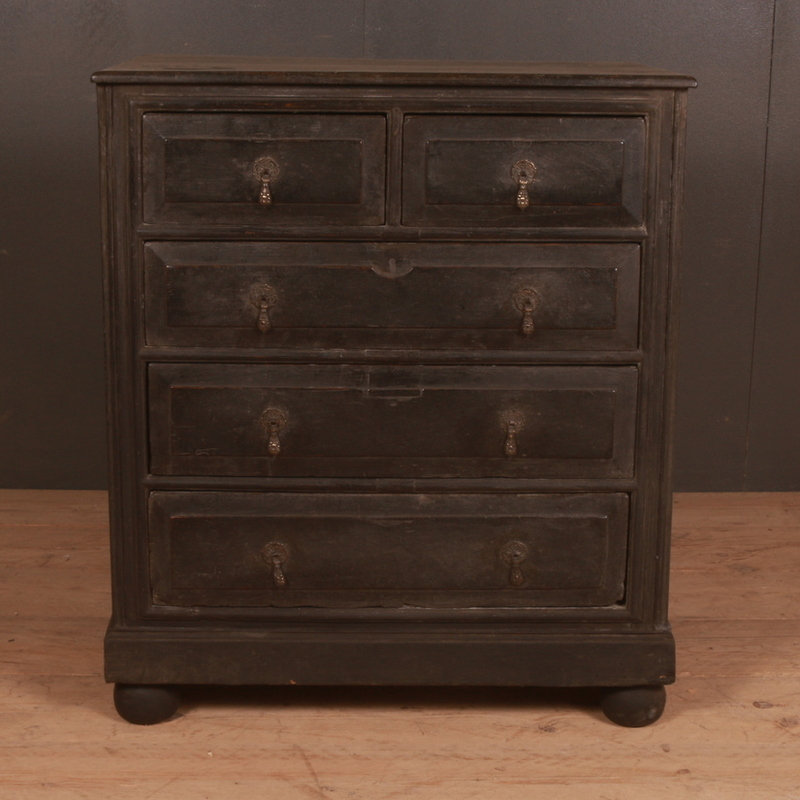 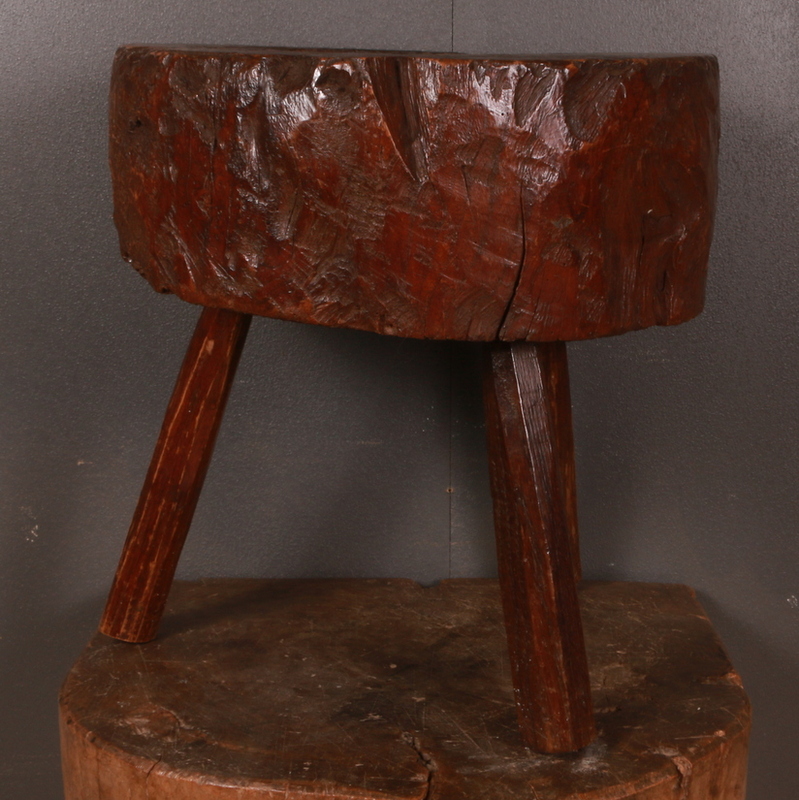 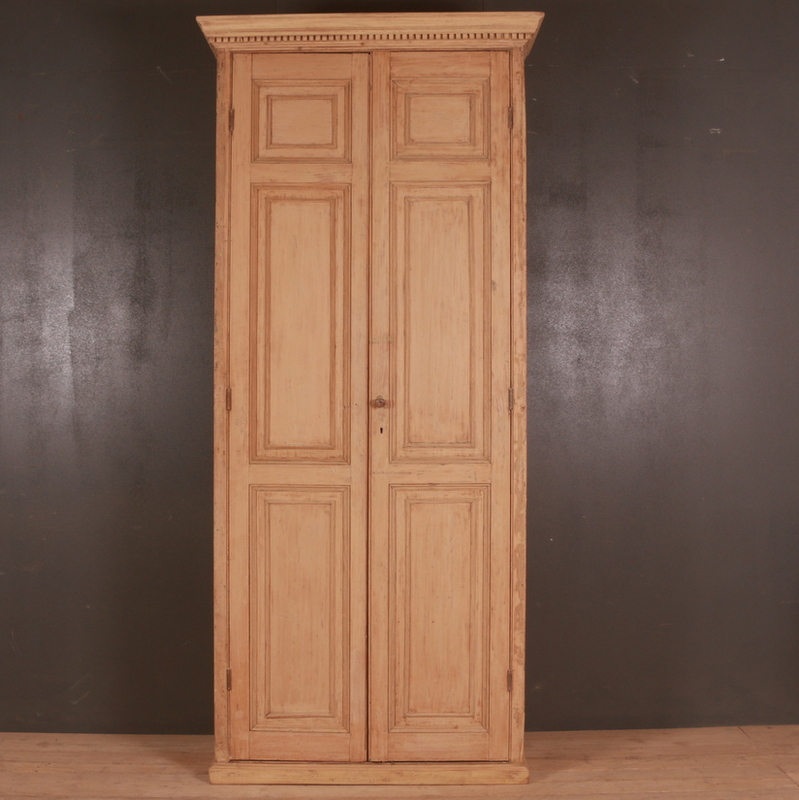 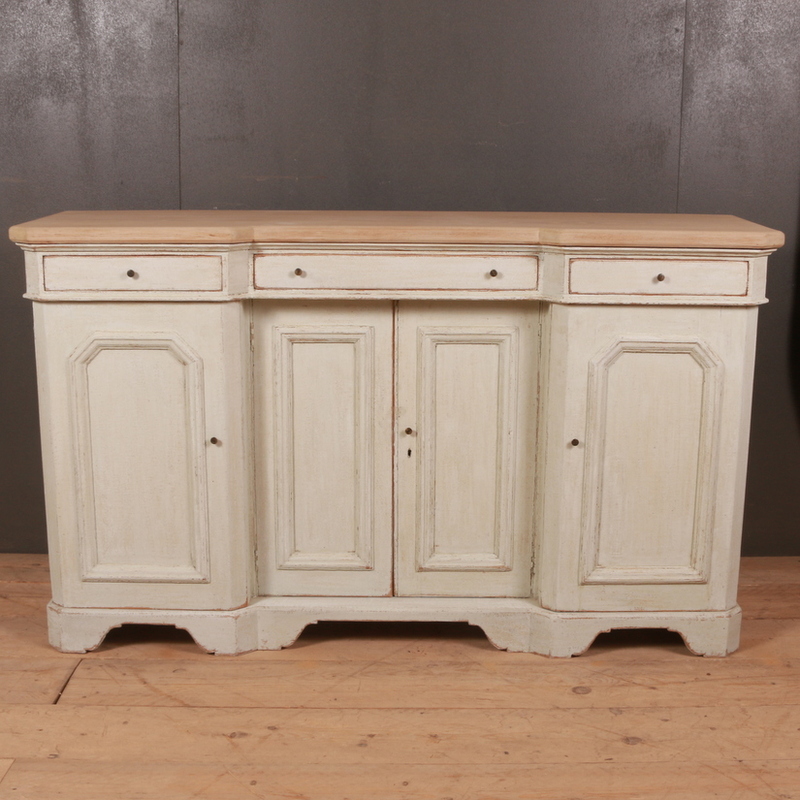 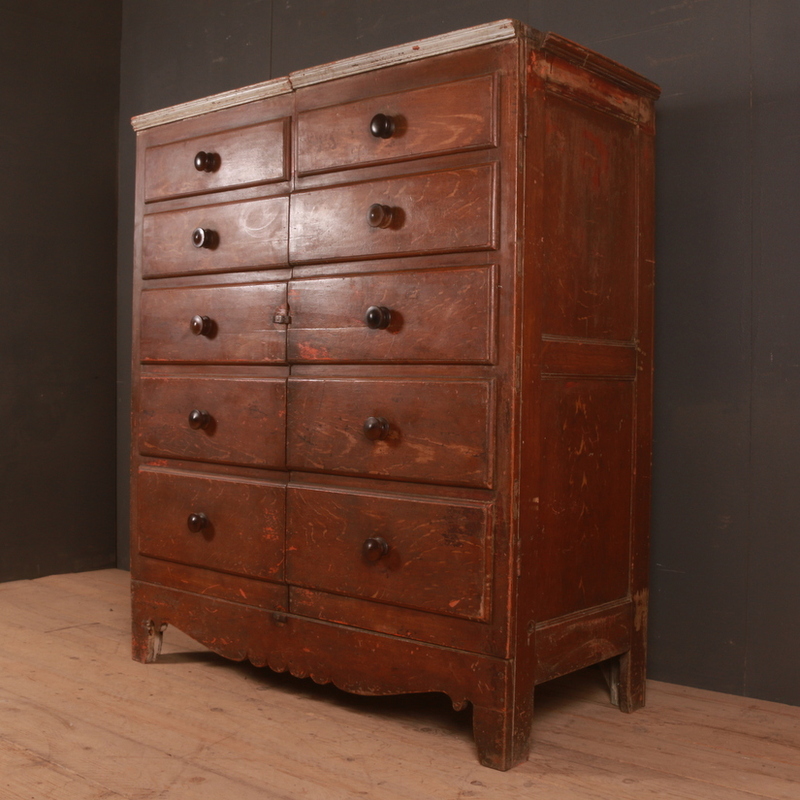 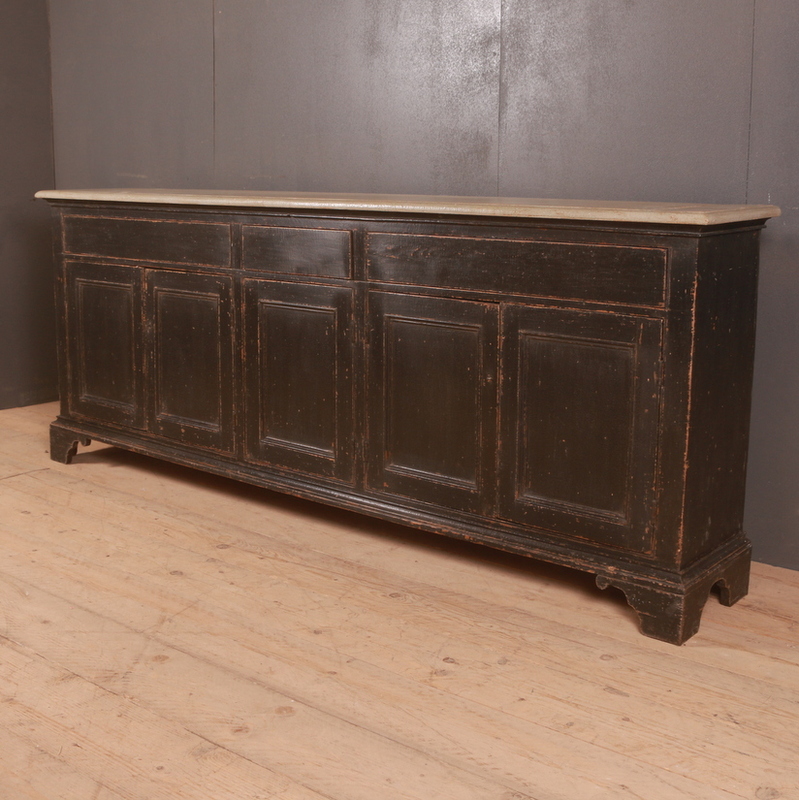 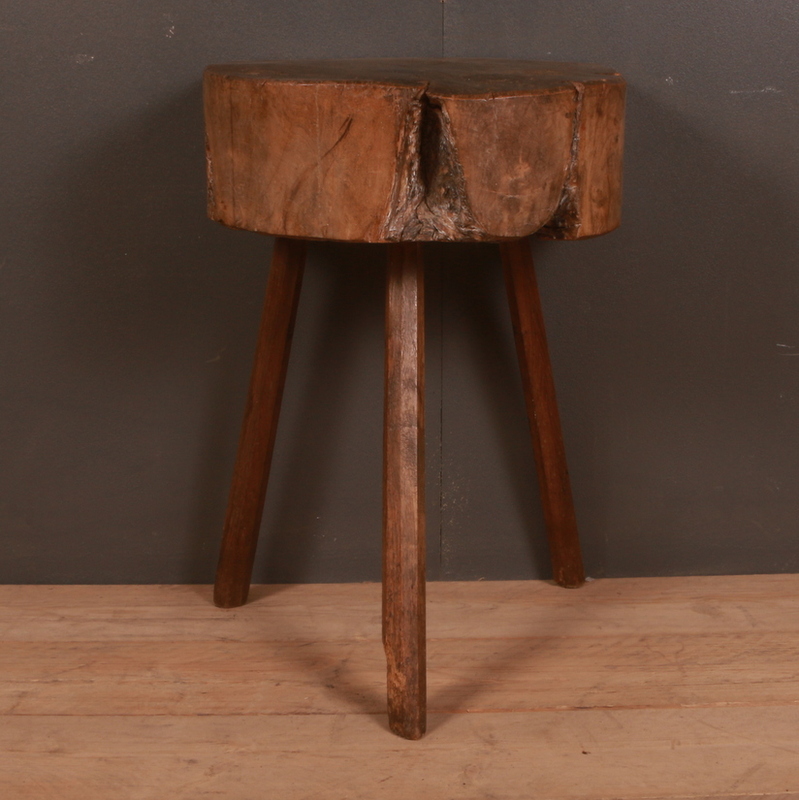 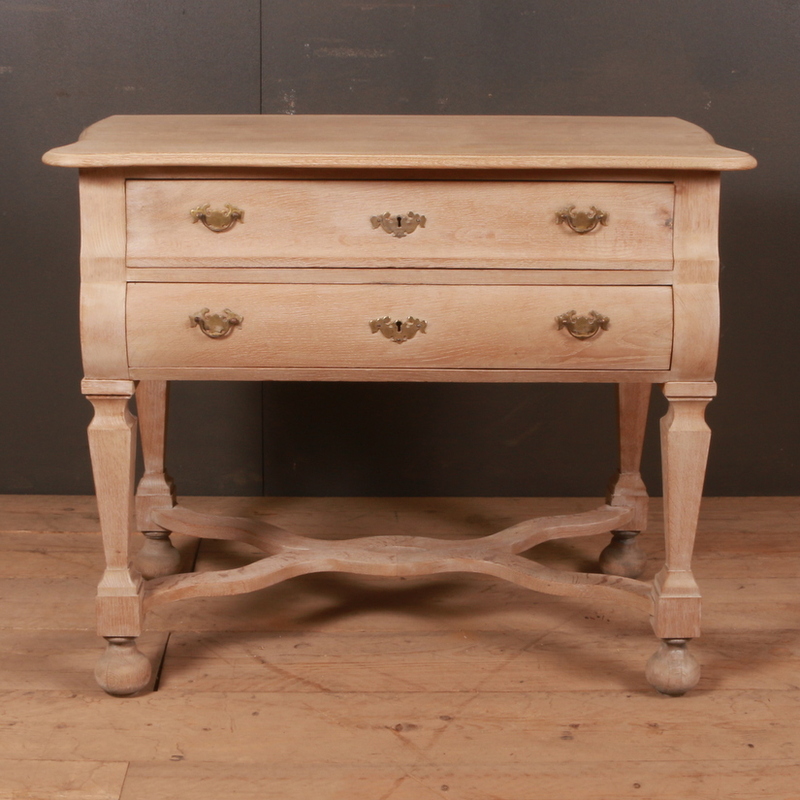 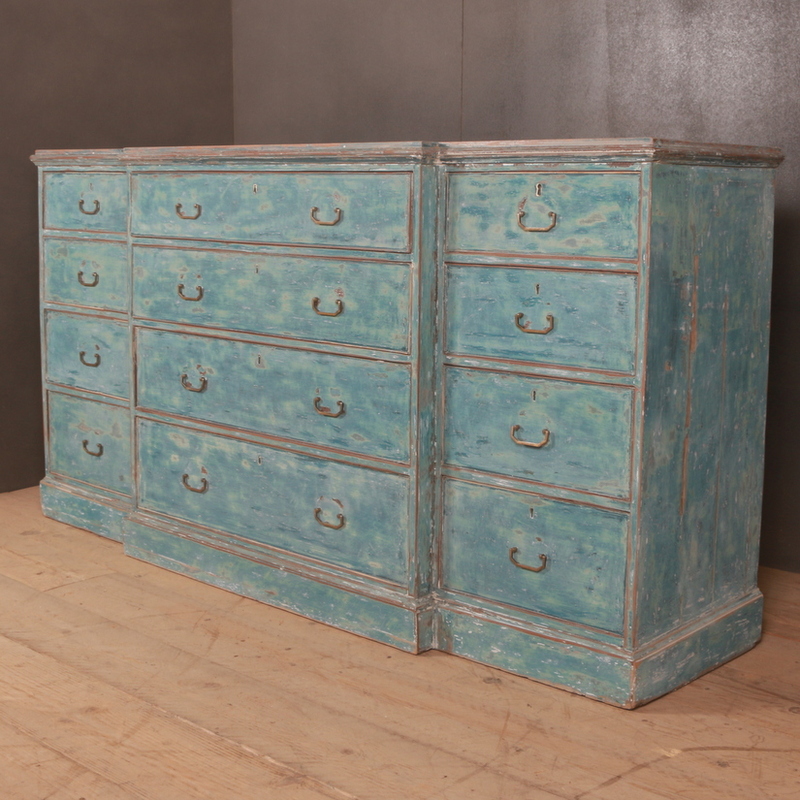 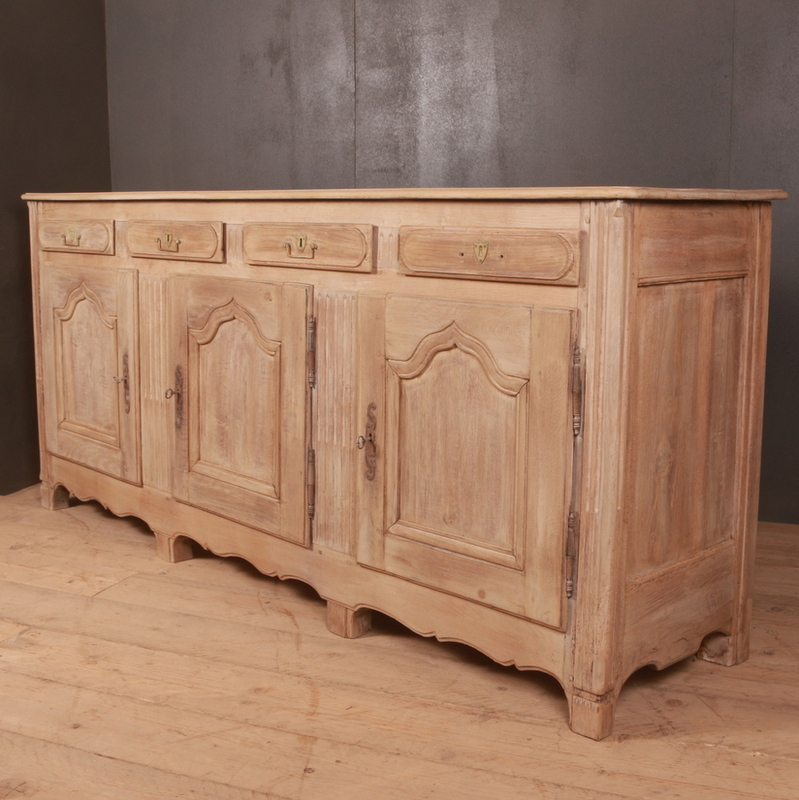 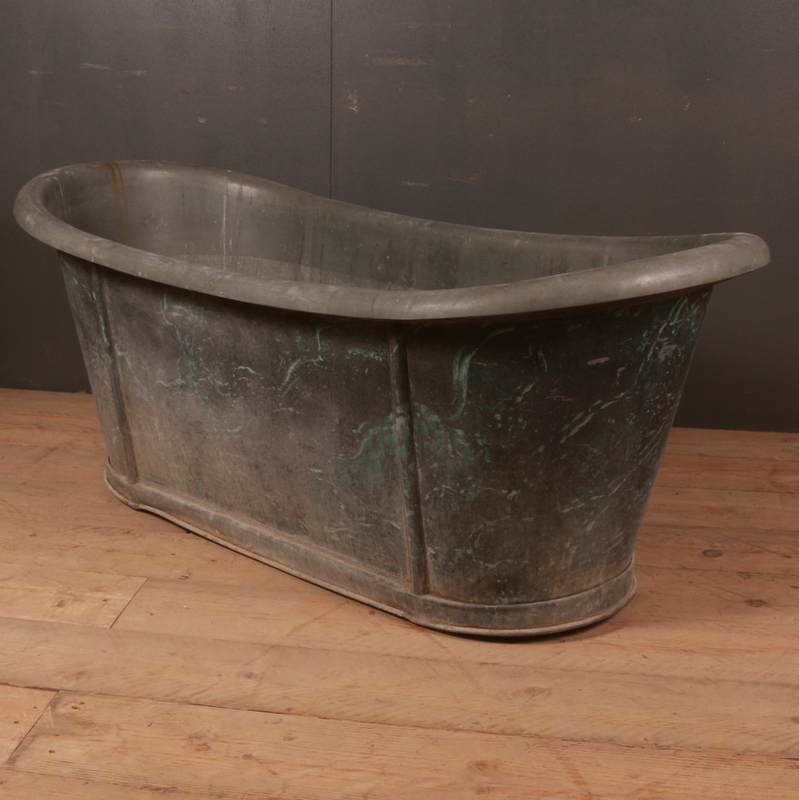 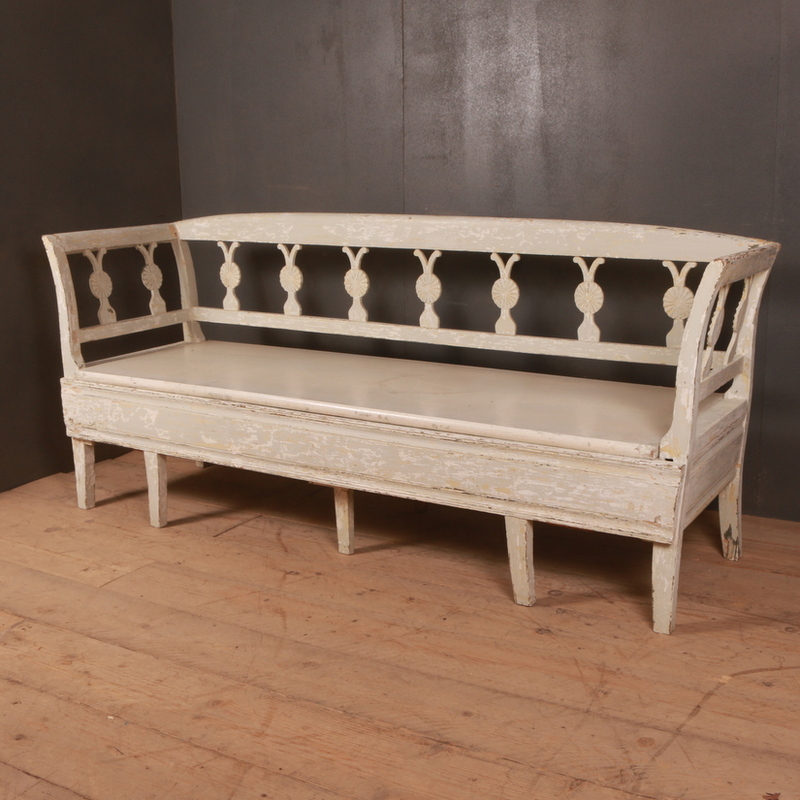 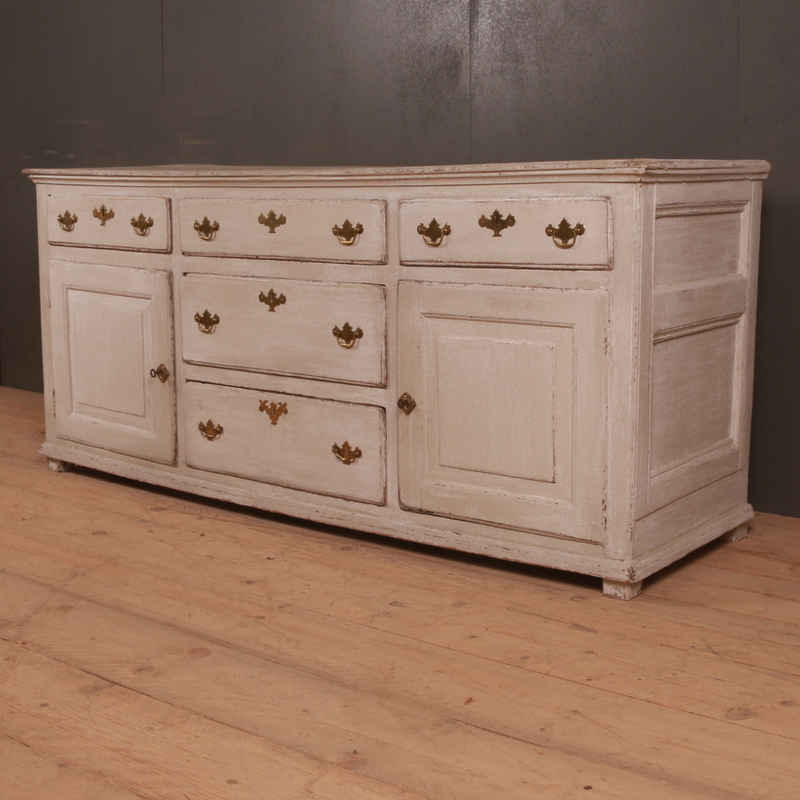 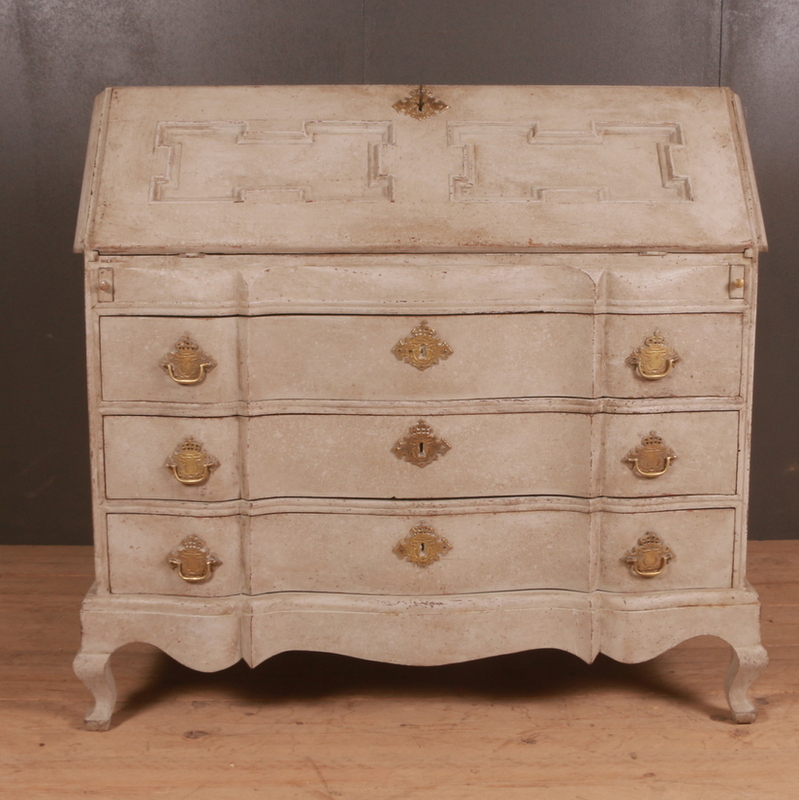 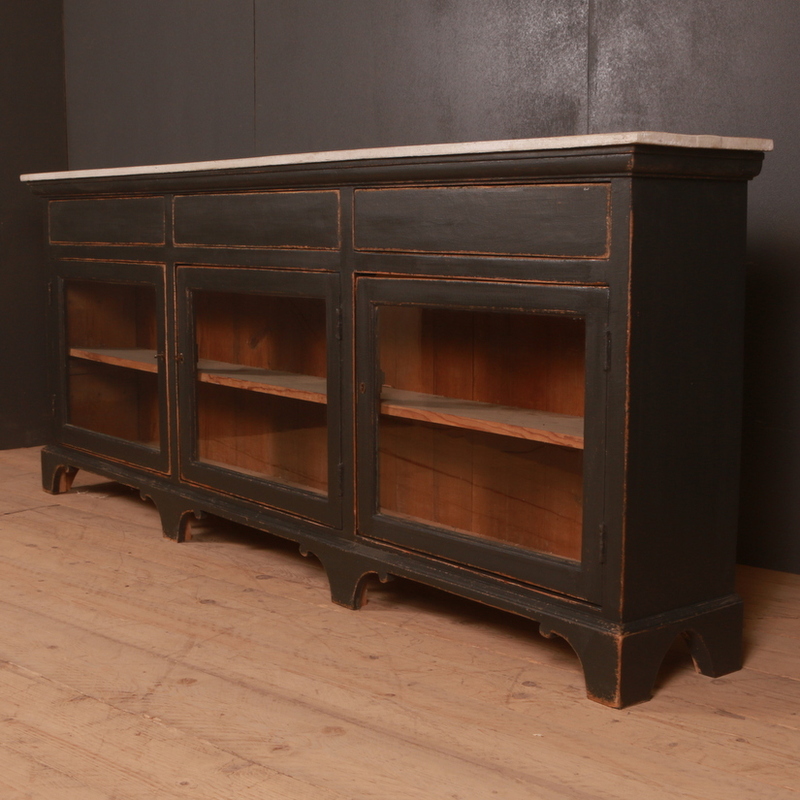 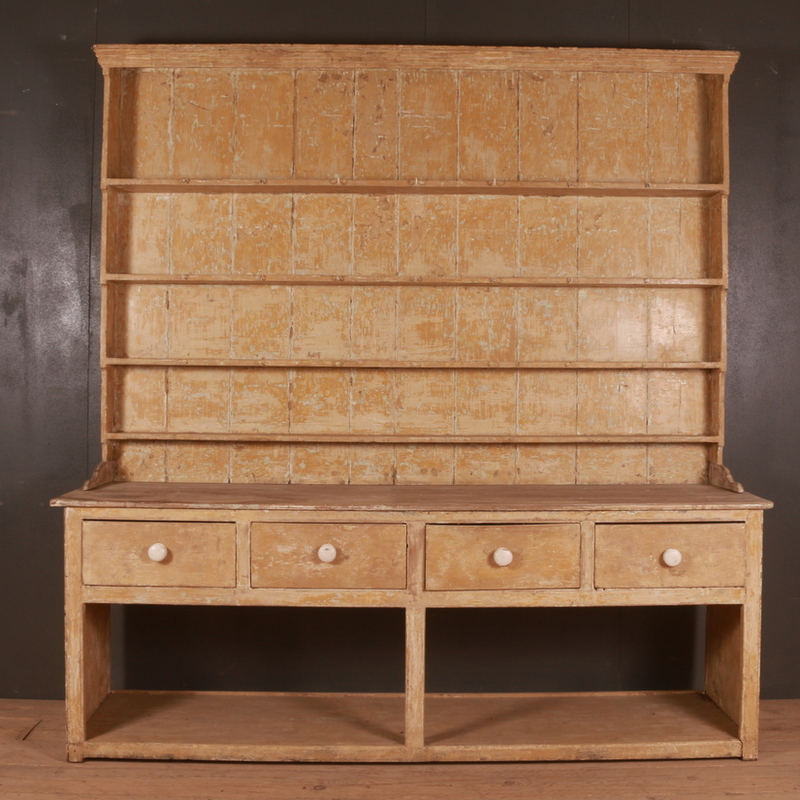 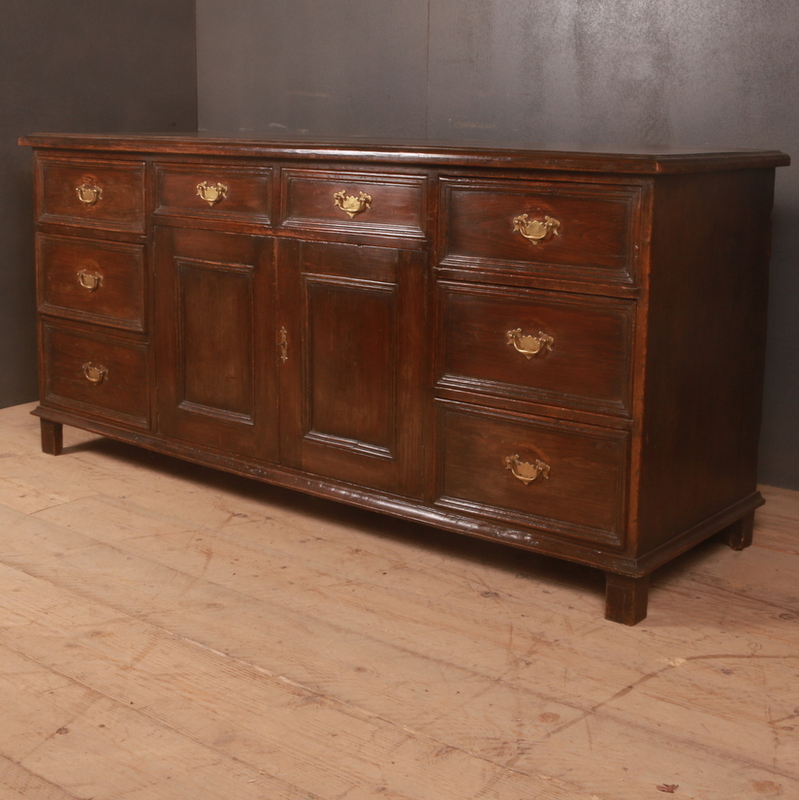 All the items are fully restored and are mainly British, French and Swedish country furniture items. 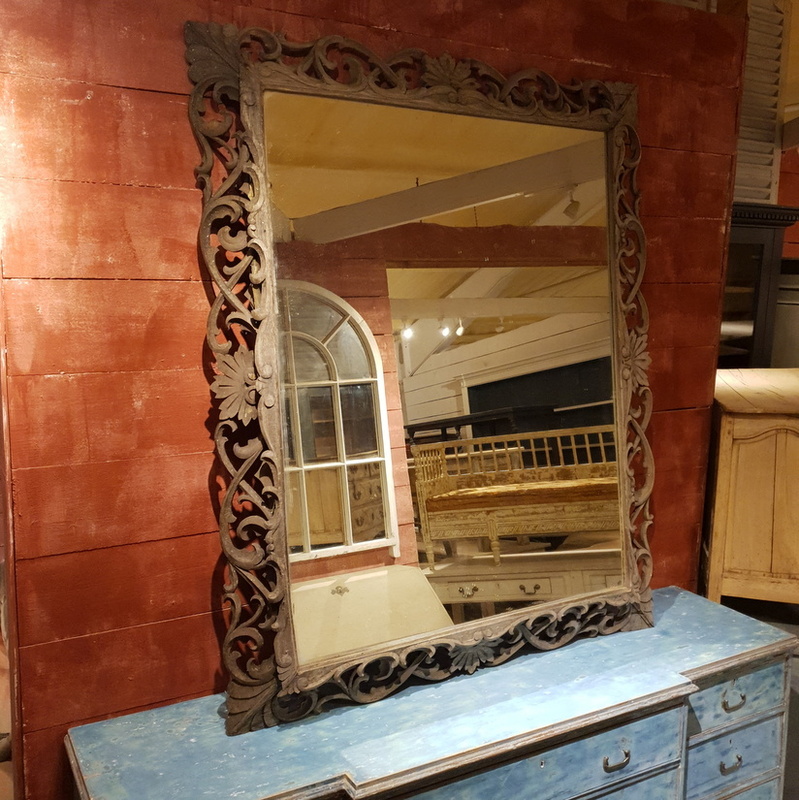 All these decorative collectibles are carefully chosen pieces. 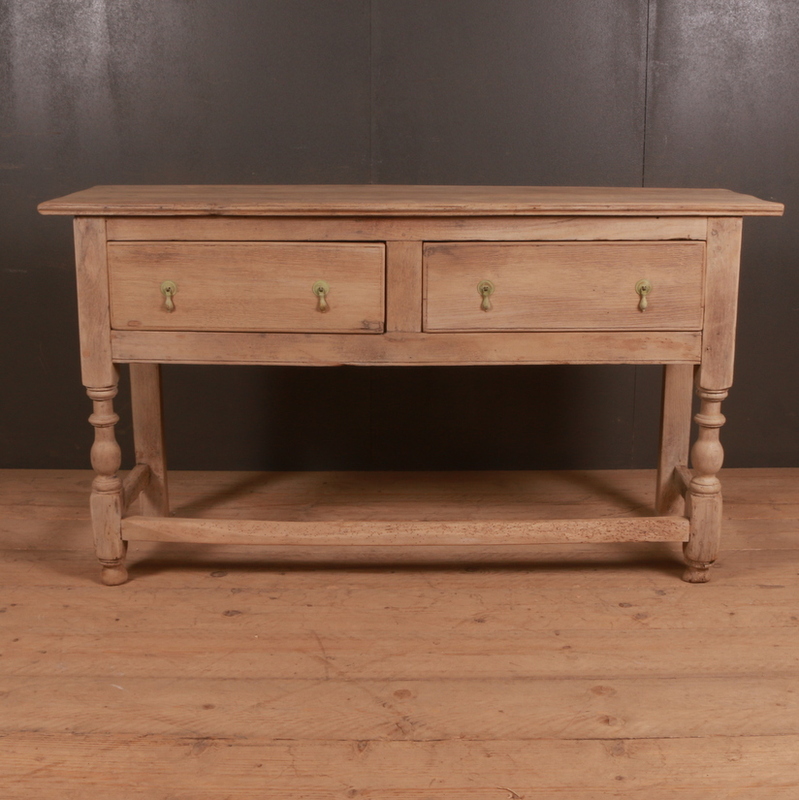 Browse through this section to have a look at our latest collection of stock.